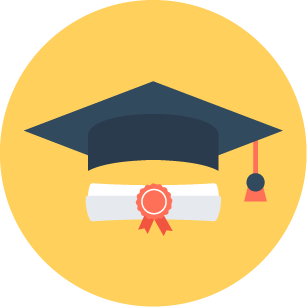 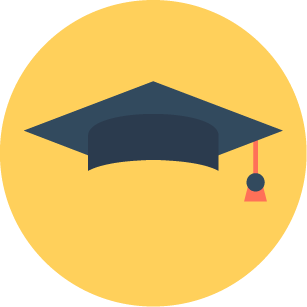 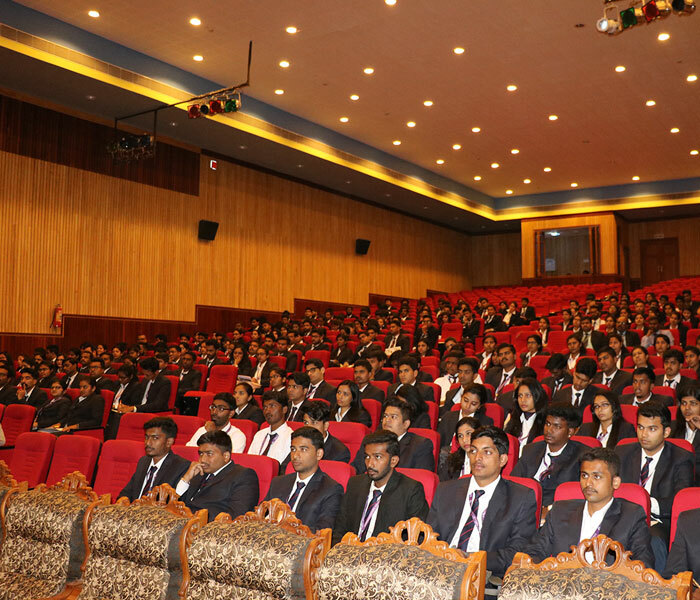 MBA International Finance enables the students to obtain ACCA qualification along with MBA programme. 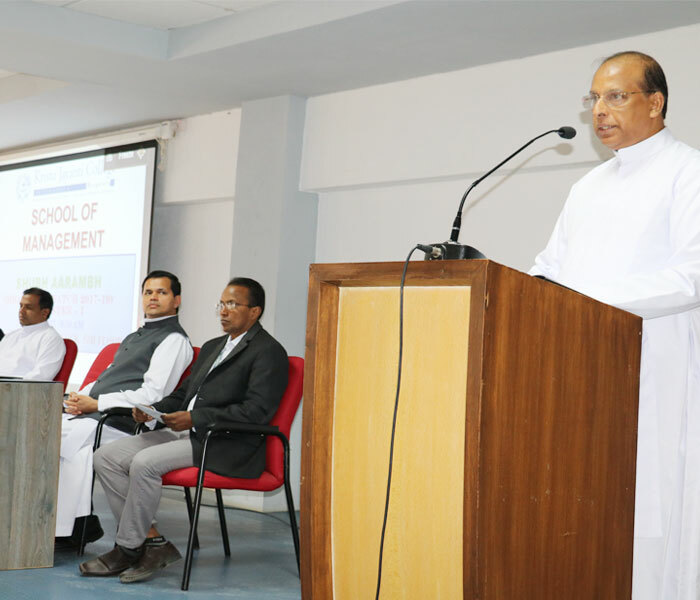 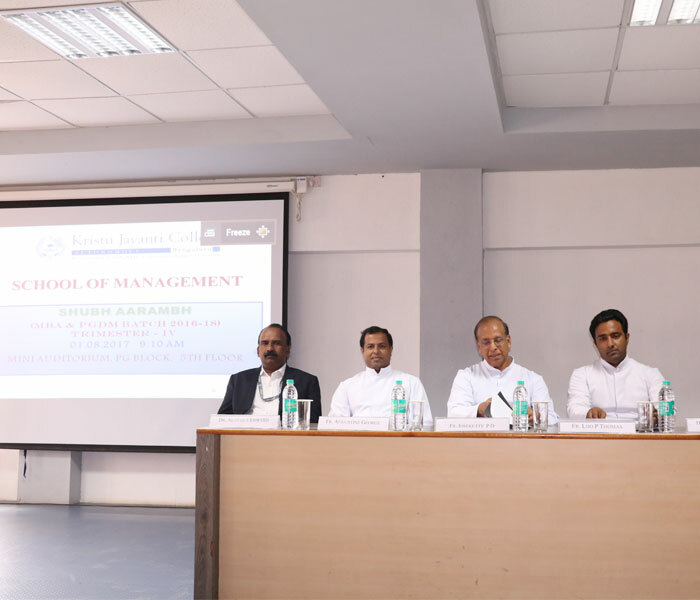 Curriculum of School of Management focuses on developing ethical corporate leaders and effective team player to contrubite to growth of a organisation.. 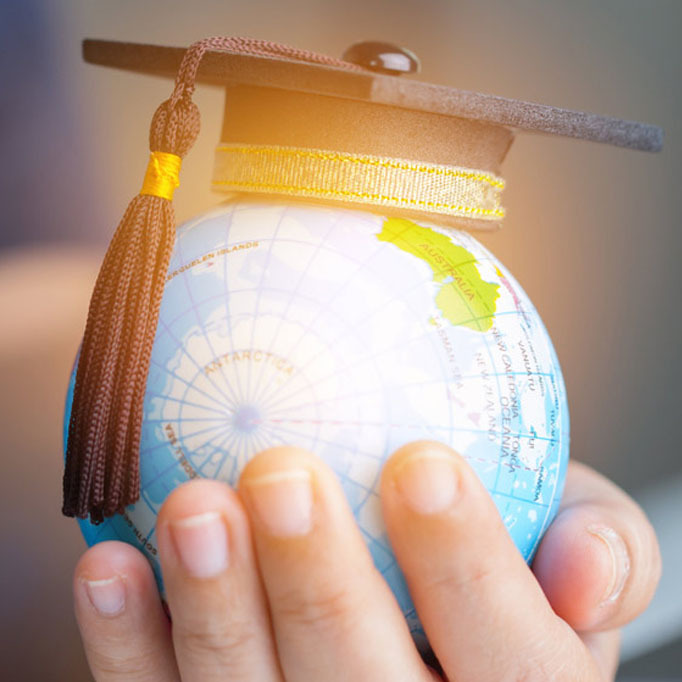 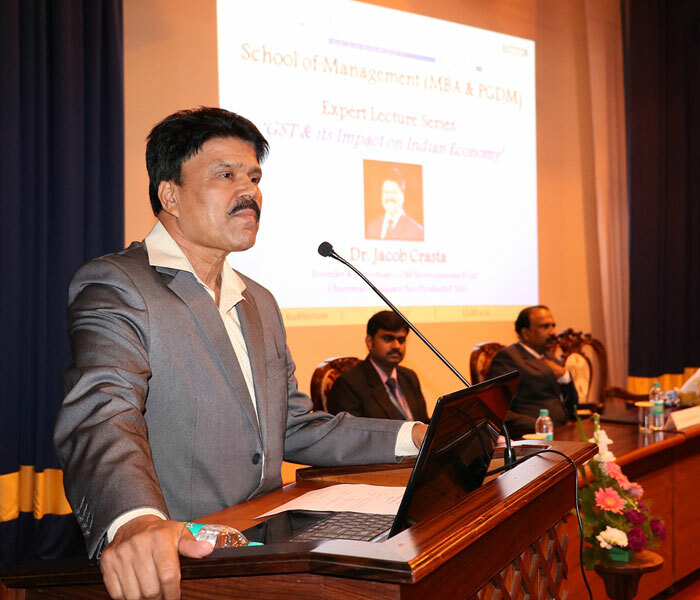 The department of Management Studies vouches to educate management students with a passion to effectively lead industries, impart social transcendence and emanate global competency. 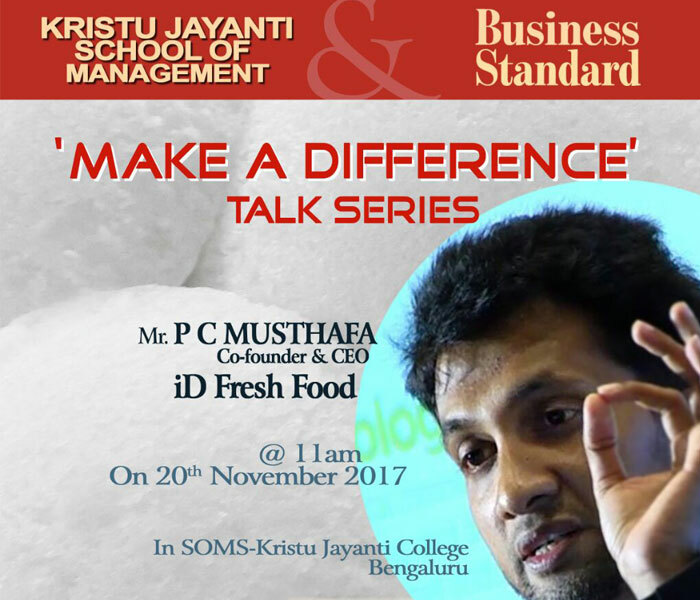 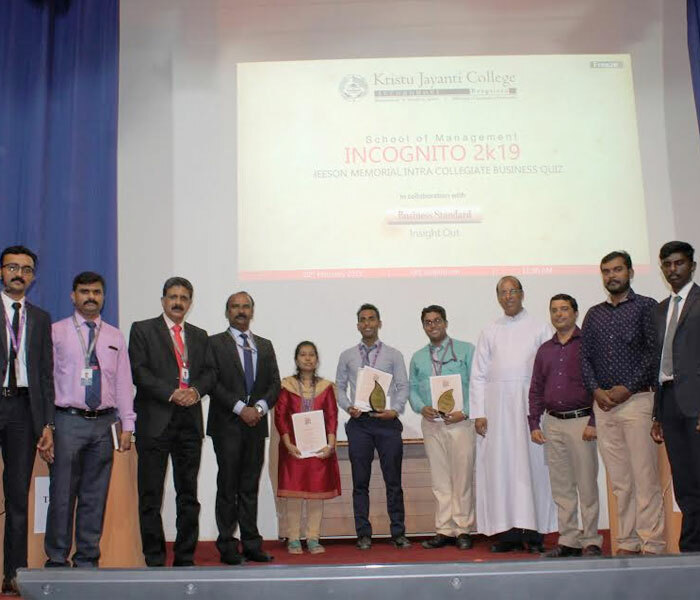 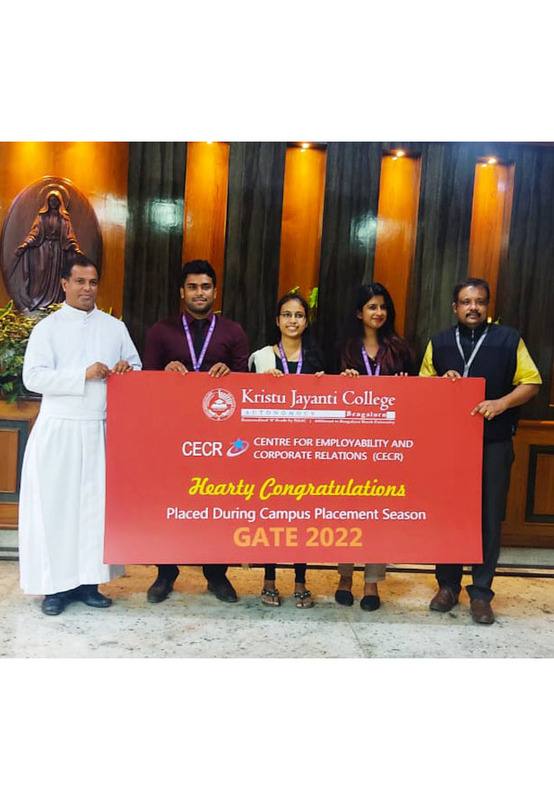 Kristu Jayanti School of Management organized an interactive session with Mr. C.K Kumaravel..
Kristu Jayanti School of Management, a leading B School in Bangalore organized an innovative..
Kristu Jayanti School of Management, a leading B-School in Bangalore, organized INCOGNITO 2K19..
Kristu Jayanti School of Management organized an interactive session with Dr. 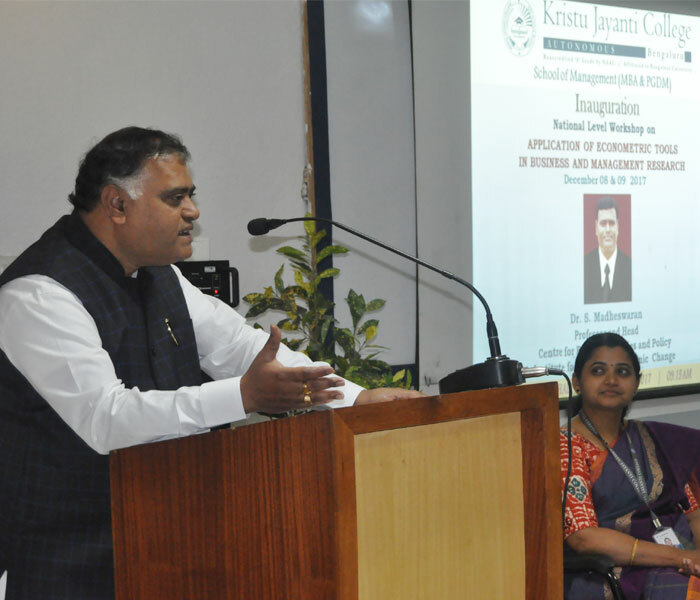 Per M. Anderson..
Kristu Jayanti School of Management a leading B-School in Bengaluru organized the 12th International Conference..
Kristu Jayanti School of Management organized an interactive session for the MBA students through its interactive platform..
Kristu Jayanti School of Management organized a two day National level Management Development Programme (MDP)..
Industry Institute Interface (3i) is an unique interactive platform were the students of the school of management..
Kristu Jayanti School of Management hosted an international lecture series (ILS) for the first year MBA students..
Kristu Jayanti School of Management organized an interactive session through its International Lecture Series..
Kristu Jayanti School of Management organized an interactive session for the MBA students under its International Lecture..
Kristu Jayanti School of Management organized an Industry Institute Interface (3i) session for first year MBA..
Kristu Jayanti School of Management observed The National Unity Day (Rashtriya Ekta Diwas).. 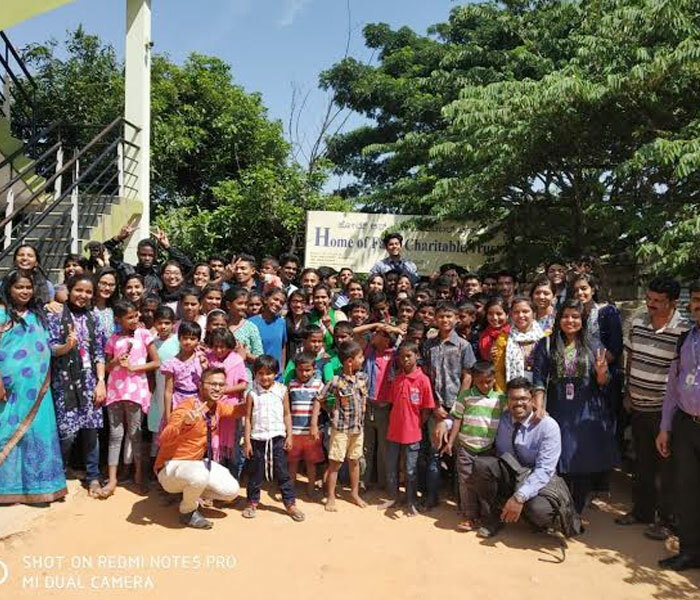 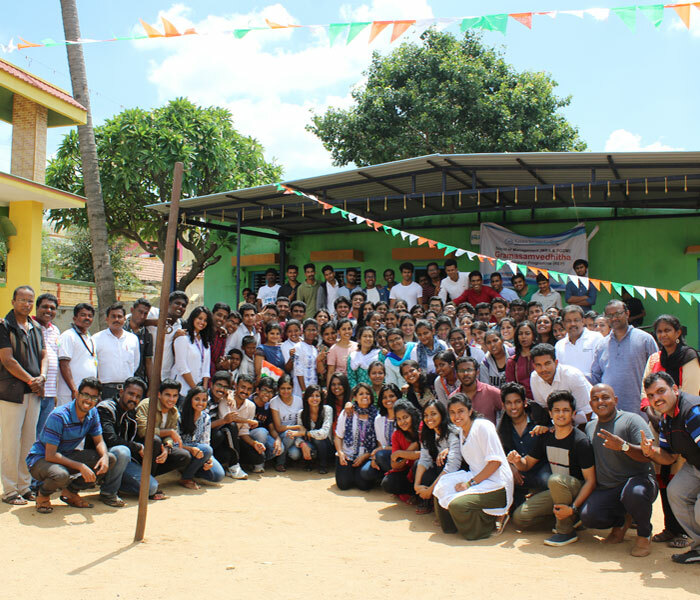 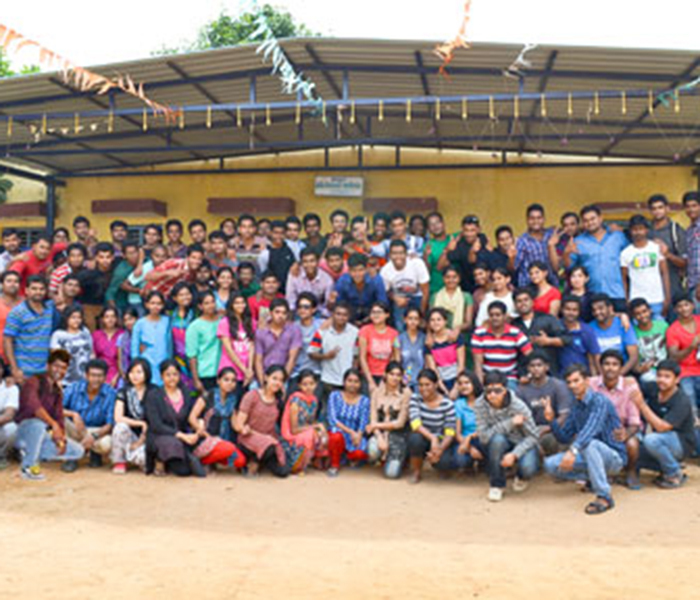 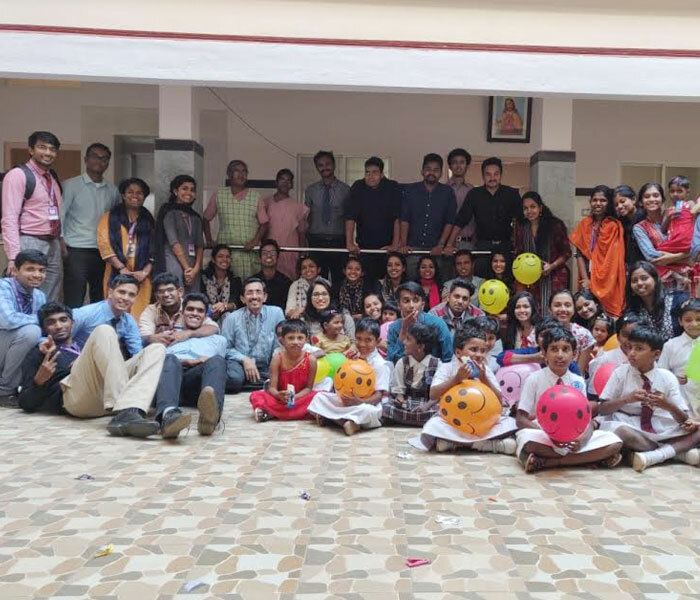 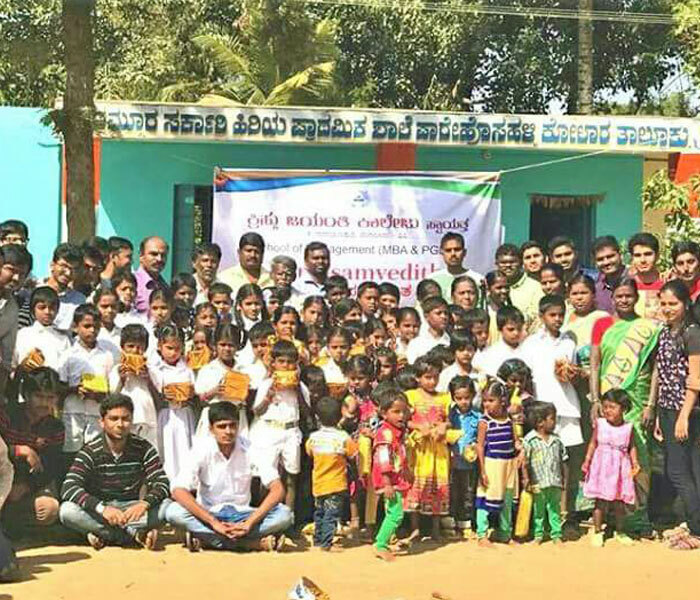 The students of MBA 1st year section A, Kristu Jayanti School of Management made a visit to the orphanage..
Kristu Jayanti School of Management organized an interactive session with a corporate executive..
On October 27, 2018 students of MBA section B of Kristu Jayanti School Of Management, Bengaluru made a visit to Holy Cross Mercy..
Kristu Jayanti School of Management organized an Outbound Leadership Training Program for the first year MBA students..
Kristu Jayanti School of Management organized a two days of attitudinal workshop to cover one of the important aspects..
Synectics is an annual National Level annual Management Fest conducted by Kristu Jayanti School of Management.. 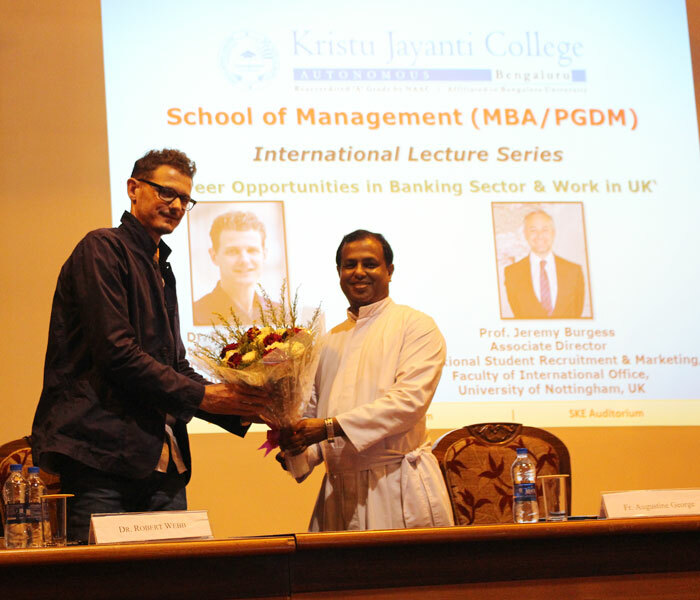 Expert Lecture Series is one of the interactive platforms organised by Kristu Jayanti School of Management .. 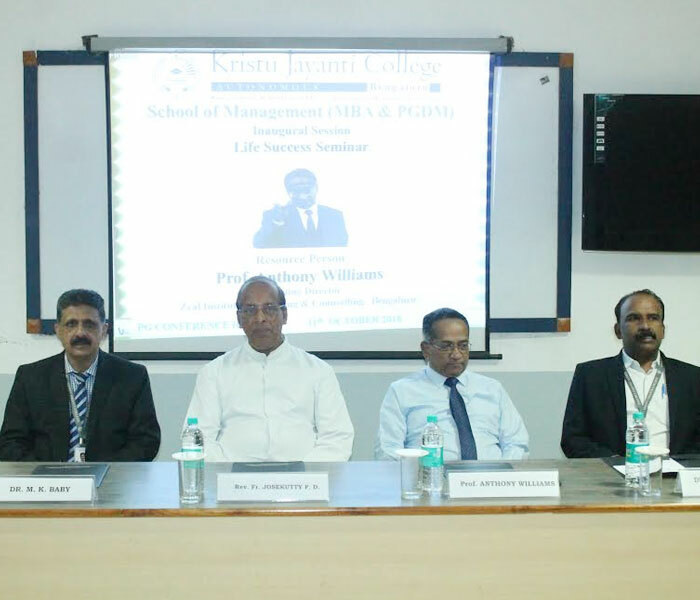 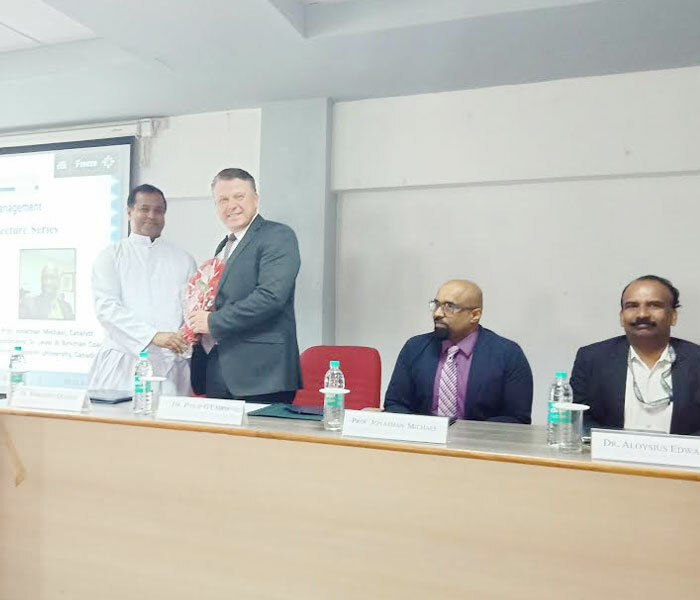 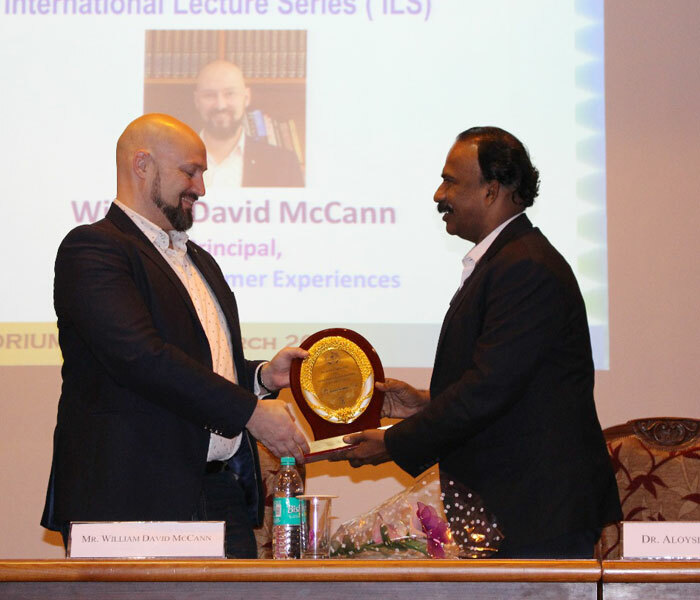 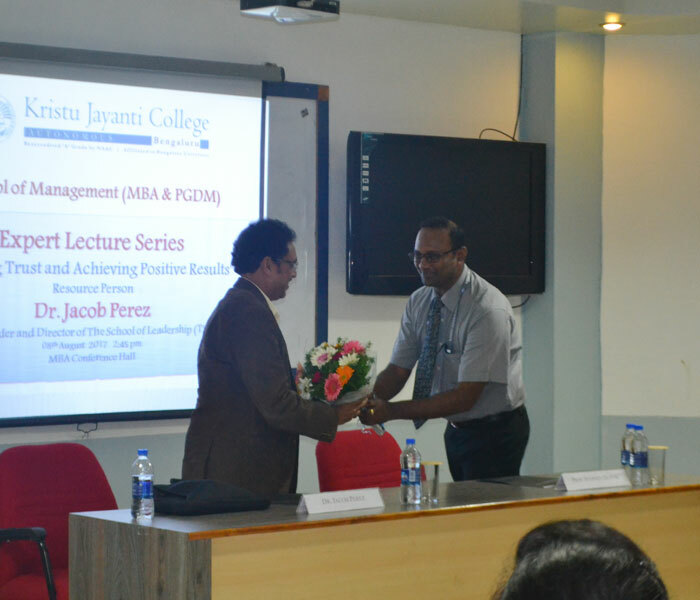 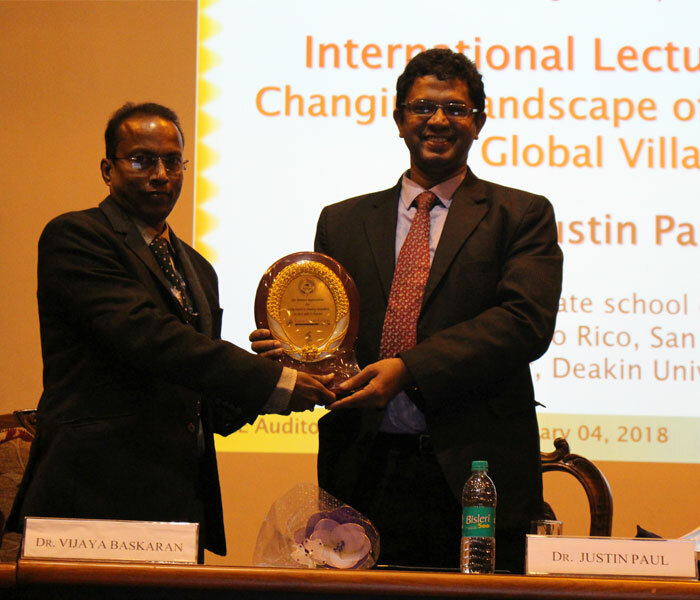 The School of Management, Kristu Jayanti College (Autonomous) hosted an international lecture series (ILS).. 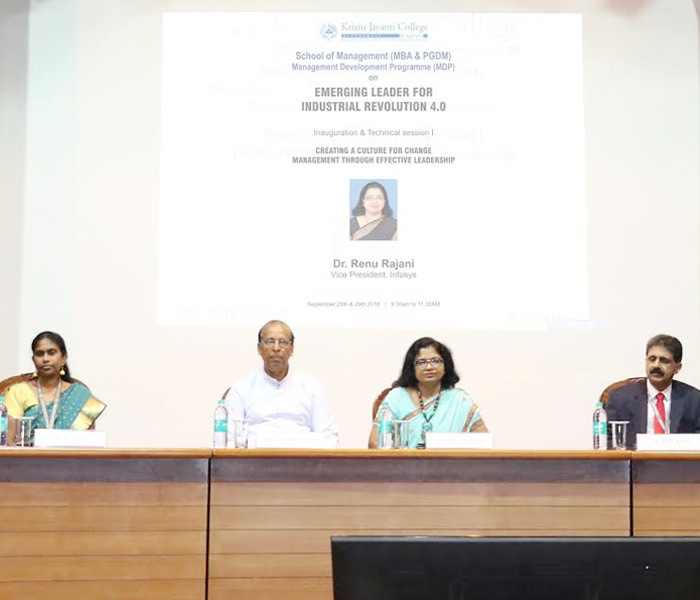 The School of Management conducted the Capacity Building Training on “Life Skills For Millennial Executives.. 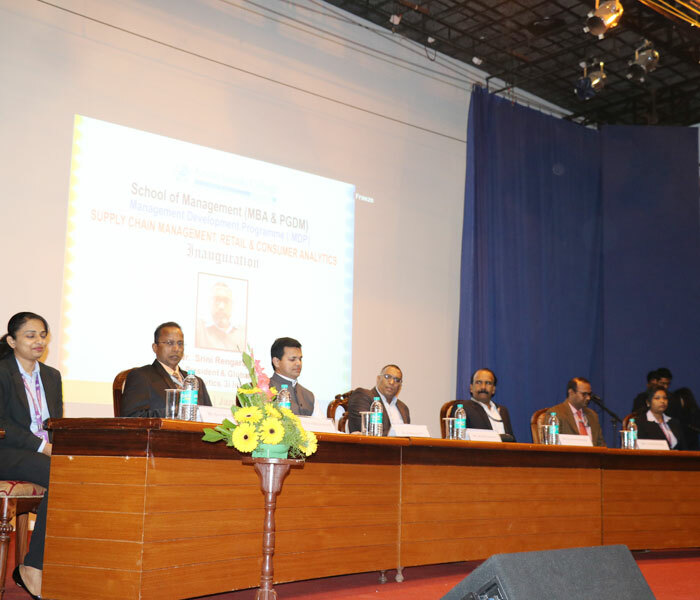 The Inauguration program for the Ist year MBA students of the School Of Management belonging..
We are in the midst of a revolution. 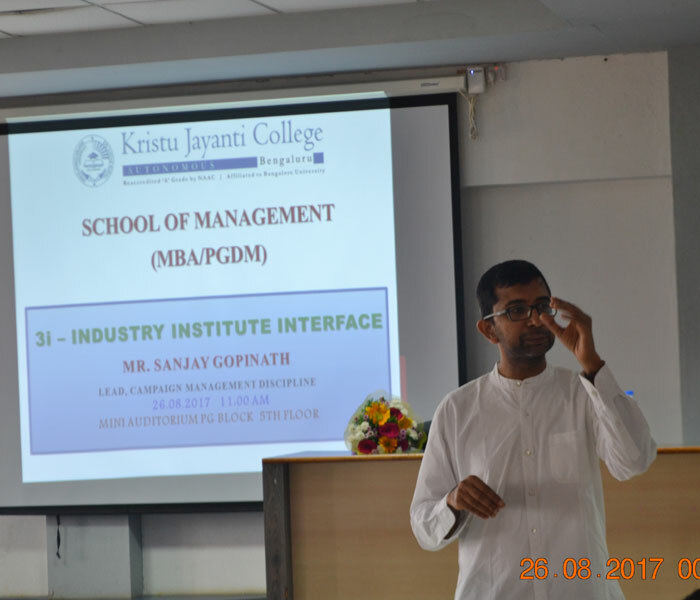 Industry 4.0 also known as the Fourth Industrial Revolution includes.. 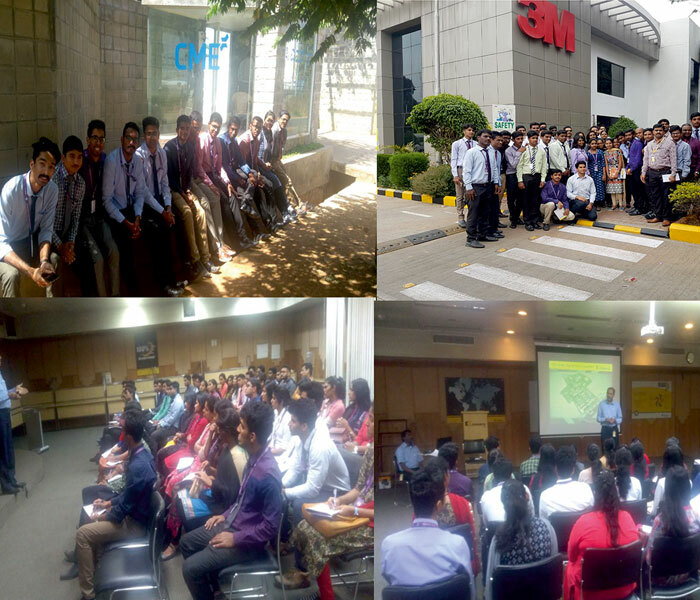 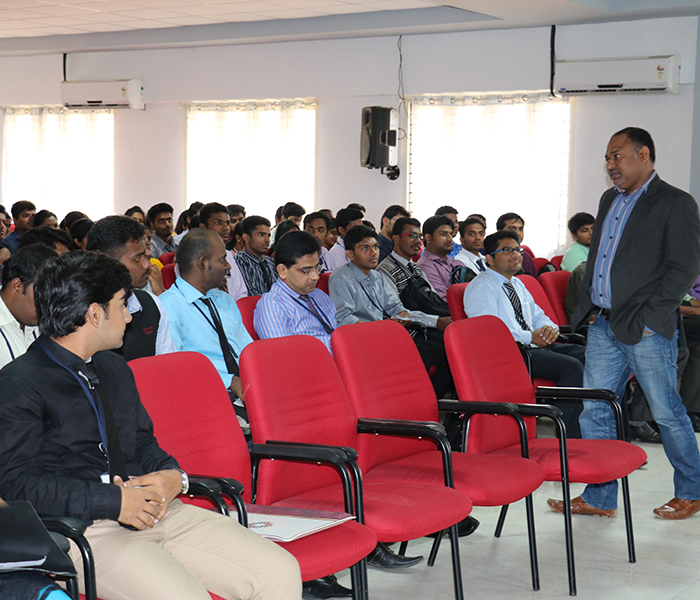 The session was started by Mr. Sudheer M by questioning the various specialized areas, chosen by the students.. 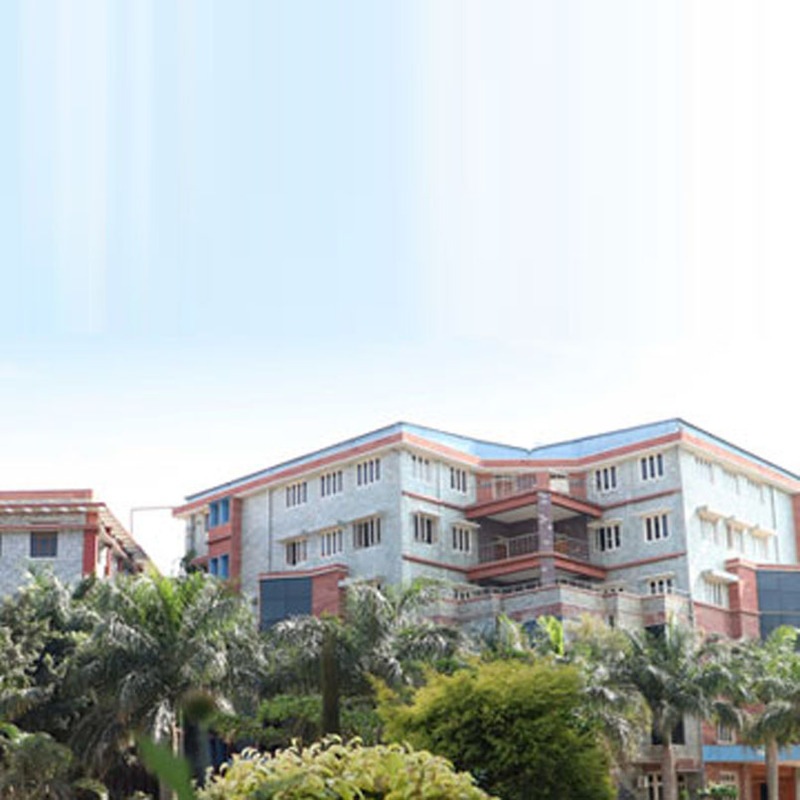 Visited PCR Garden Mall is one amongst India’s largest nurseries with over 300 acres of Propagation and Growing.. 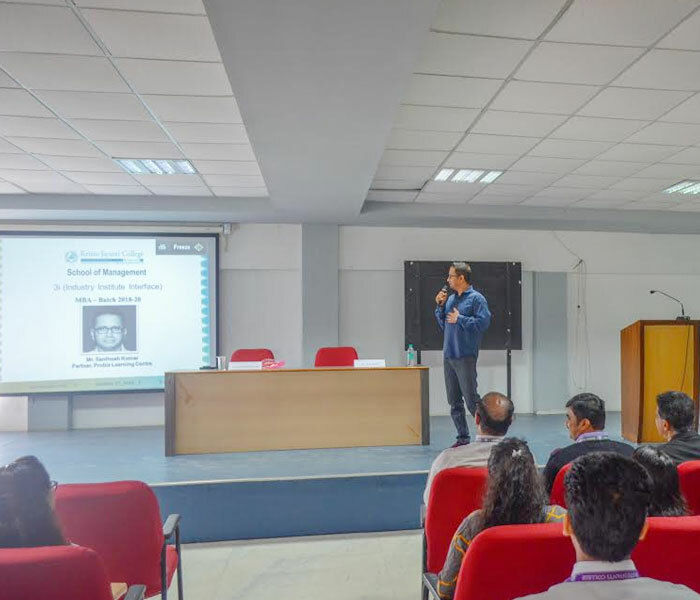 The session was started by Mr. Winston De Rosario by questioning the various specialized areas, chosen by the students..
Kristu Jayanti School of Management, a leading B-school in Bangalore organized an Intra-Collegiate fest, Talento 2K18..
Industry Institute Interface – 3i is an interactive and informative platform to interact with the industry experts.. 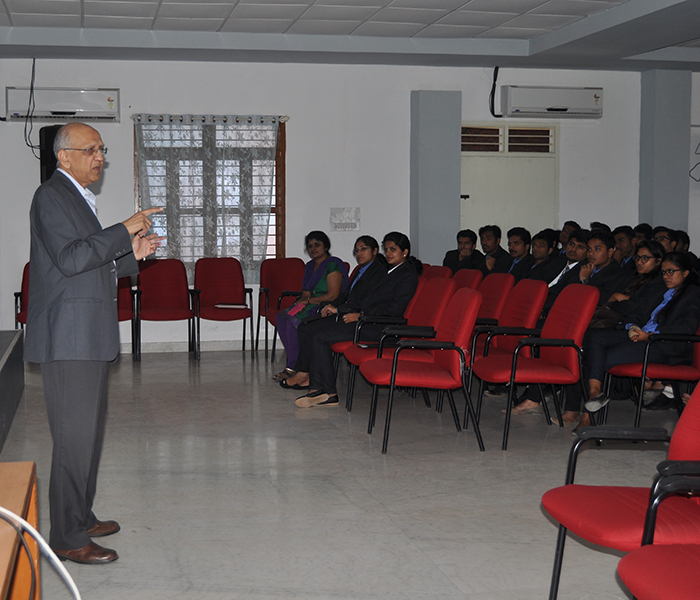 The School of Management organized a guest lecture on ‘Online Trading’ for the students of Finance .. 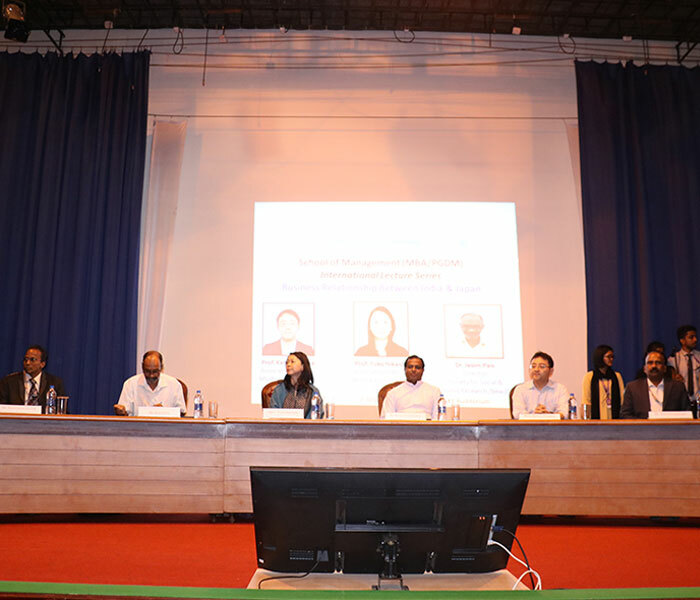 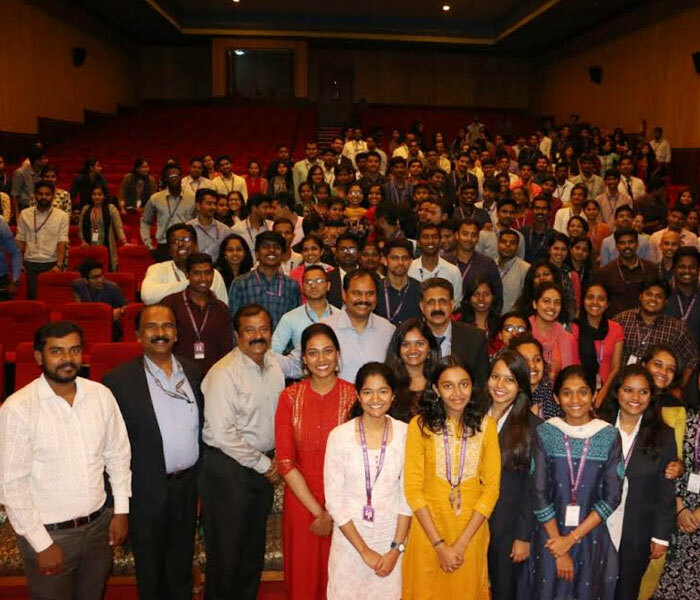 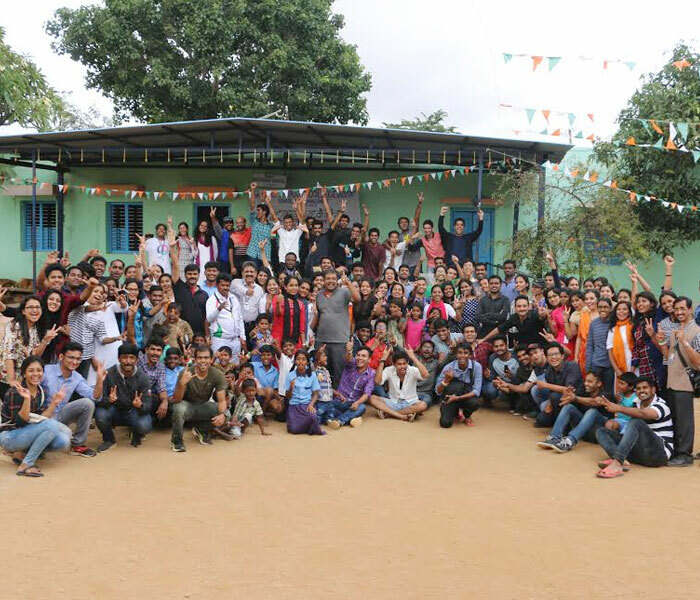 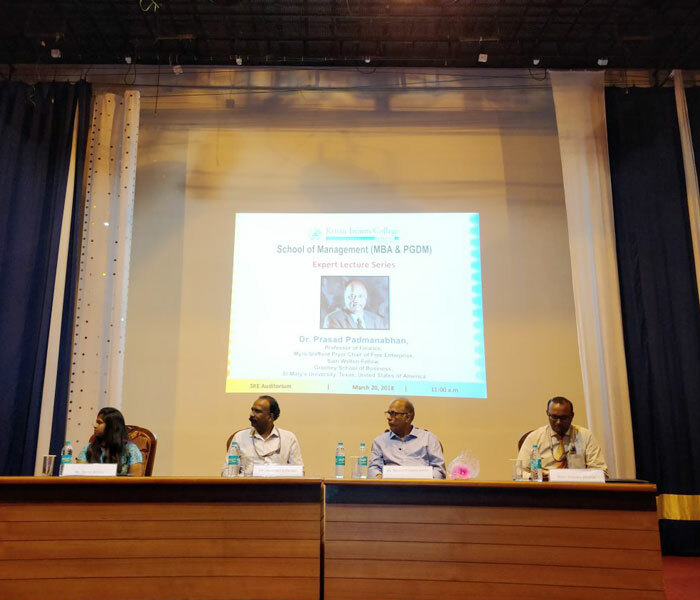 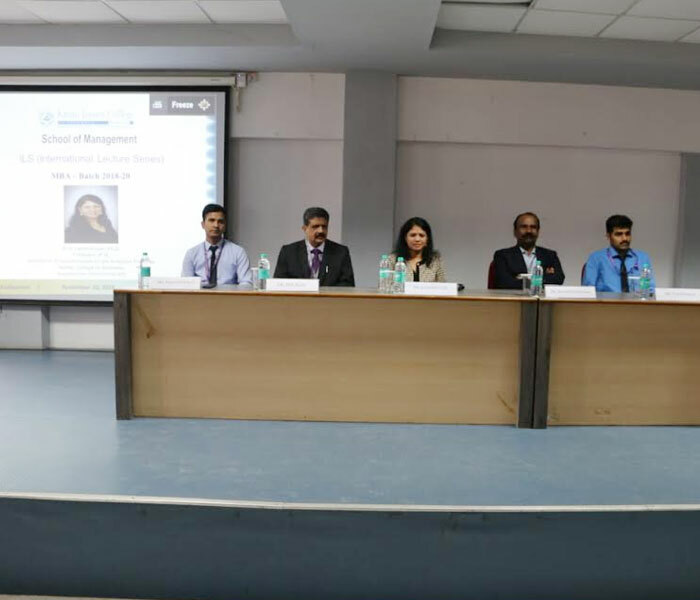 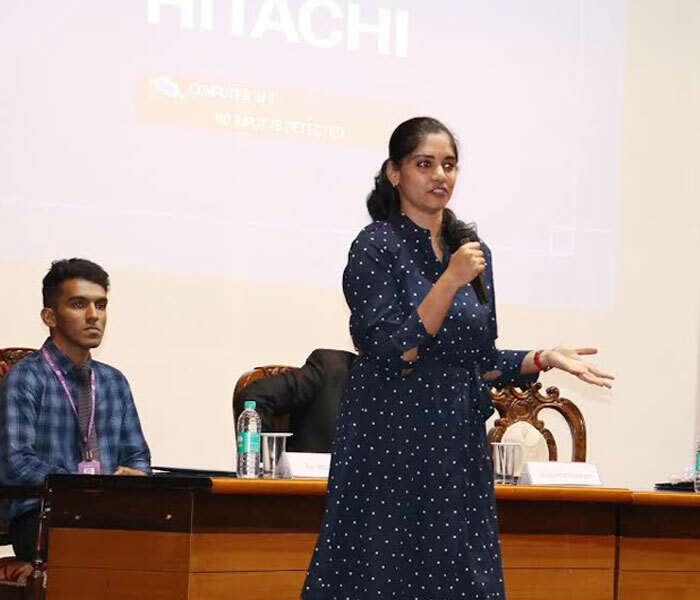 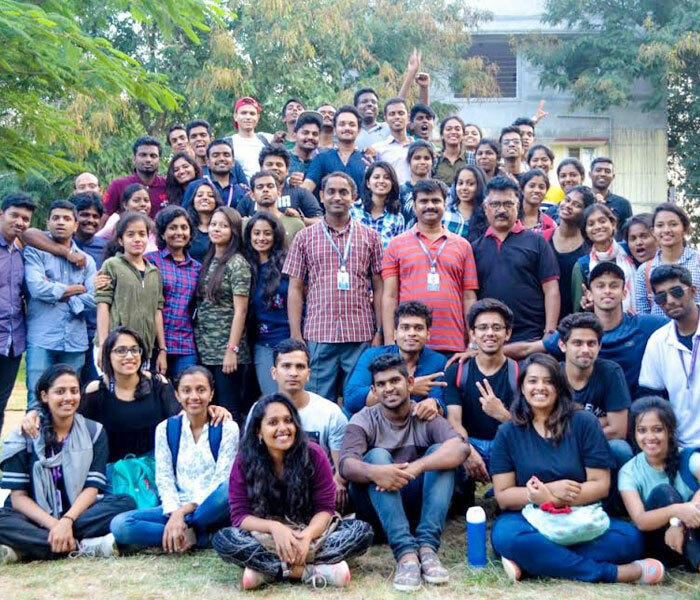 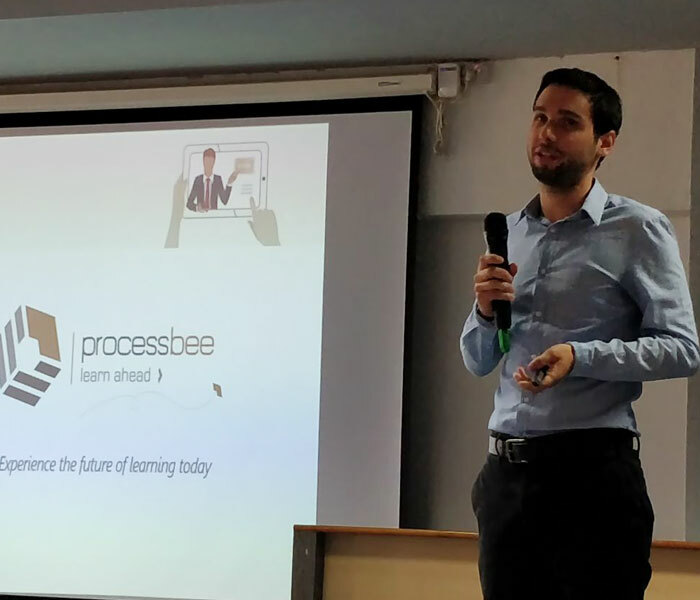 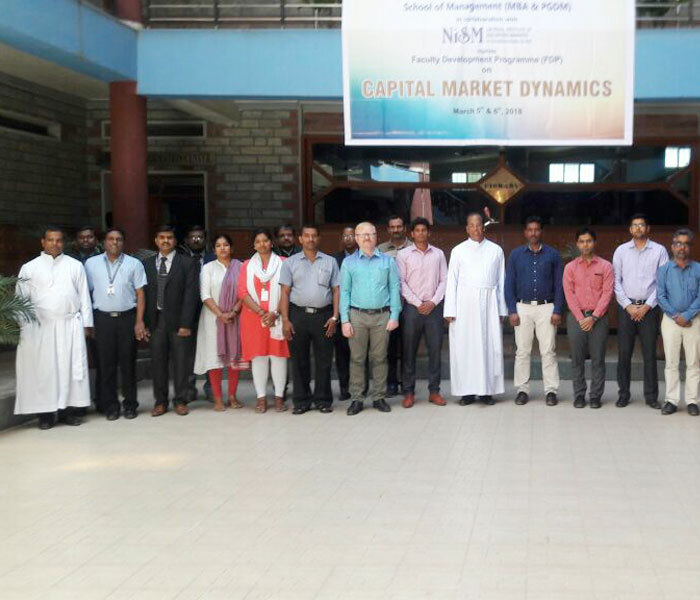 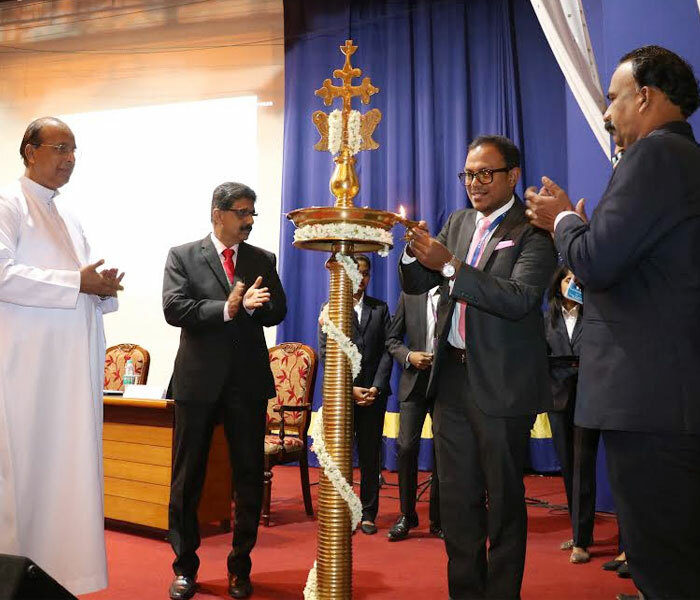 The first-year MBA students of the school of management, Kristu Jayanti School of Management..
Kristu Jayanti School of Management a leading B School in Bengaluru, organized a four day work shop.. 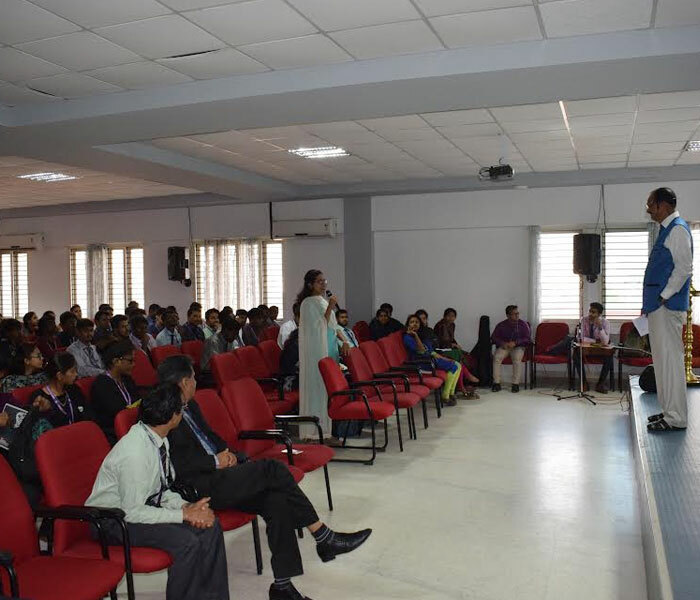 The session was started by Mr. Aravind Warrier by encouraging the students to ask him not only relevant ..
Prof. Sen B Matthews presented an interactive session and started it with a though provoking question.. 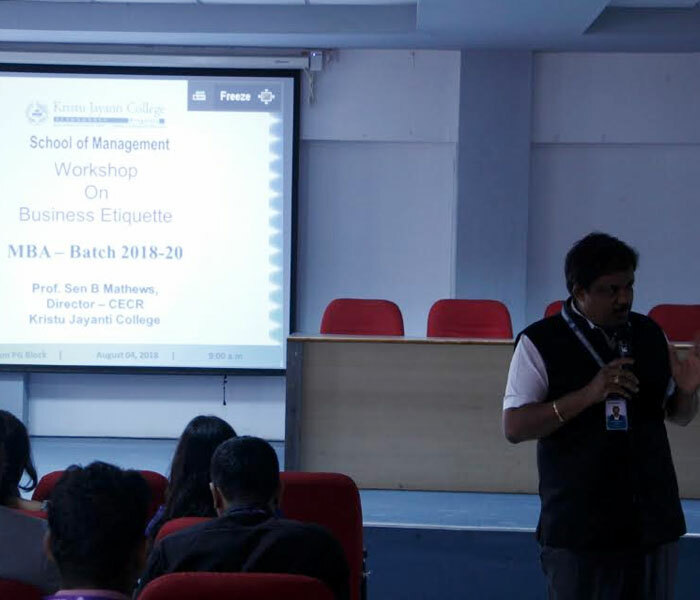 The Kristu Jayanti School of Management is known for its unique programs that keeps evolving with time..
Workshop on "LIFE SKILLS FOR MILLENNIAL EXECUTIVES"
Kristu Jayanti School of Management organized a week long programme on “LIFE SKILLS FOR MILLENNIAL EXECUTIVES”..
Shubh Aarambh’ marks the commencement of the academic year 2018-19 for the MBA batch 2018-20..
Kristu Jayanti School of Management organized an inhouse workshop for the 2nd year MBA/PGDM students..
Shubh Aarambh’ marks the commencement of the academic year 2018-19 for the batch 2017-19, MBA/PGDM..
Kristu Jayanti School of Management in its expedition towards producing Industry ready corporate managers..
Kristu Jayanti School of Management conducted a two day workshop on ‘Enhancing Decision making Skills..
Kristu Jayanti School of Management organized an intra departmental business plan competition, Ventura 2K18..
Kristu Jayanti School of Management, organized the 11th International conference KRISYM 2018 on..
Kristu Jayanti School of Management organized an interactive session on ‘Future jobs and how the students..
Kristu Jayanti School of Management, organized an innovative method of learning for the first year..
Kristu Jayanti School of Management, organized a Knowledge Exchange Programme with St Mary’s University..
Kristu Jayanti School of Management, organized a two day national level Faculty Development Programme..
Kristu Jayanti School of Management organized a first of its kind Domain Specific Lecture Series (DSL)..
Kristu Jayanti School of Management, organized Interactive lectures through its ‘International Lecture Series..
Kristu Jayanti School of Management, conducted an ‘Experiential Learning Week’ for first year MBA ..
Kristu Jayanti School of Management, organized a session on interaction with an industry expert through its ..
Kristu Jayanti School of Management, organized a panel discussion on Union budget 2018-19 on February 02, 2018..
Kristu Jayanti School of Management conducted a Rural Exposure Programme (REP) known..
Kristu Jayanti School of Management organized an interactive session on ‘Leadership Skills in Contemporary..
Kristu Jayanti School of Management, organized INCOGNITO 2K18 an intra-collegiate business quiz..
Kristu Jayanti School of Management organized a Two day National level Management Development Programme..
Kristu Jayanti School of Management, organized an Interactive lecture through its ‘International Lecture Series’ platform..
Kristu Jayanti School of Management, organized an Interactive lecture ..
Kristu Jayanti School of Management organized a two day National Level Workshop on ‘Application of Econometric..
Kristu Jayanti School of Management organized a two day Faculty Development Programme (FDP)..
Kristu Jayanti School of Management, organizes a national level management fest, SYNECTICS 2K17..
Kristu Jayanti School of Management in association with Business Standard organized ‘Make A Difference’..
3i is a platform which brings together students of school of management, Kristu Jayanti college and experts from the corporate world..
Kristu Jayanti School of Management, organized an interactive session for its first year..
Kristu Jayanti School of Management, organized an Interactive lecture through its ‘International Lecture Series..
Kristu Jayanti School of Management, a leading B-School in Bangalore organizes an Intra-Collegiate Management Fest..
Kristu Jayanti School of Management, organized an Interactive lecture through its ‘International Lecture Series’..
Kristu Jayanti School of Management, organizes 3 Management Development Programmes on the recent..
Kristu Jayanti School of Management has organized an expert lecture on September 20, 2017 on the topic, ‘Impact of GST on the India Economy.. 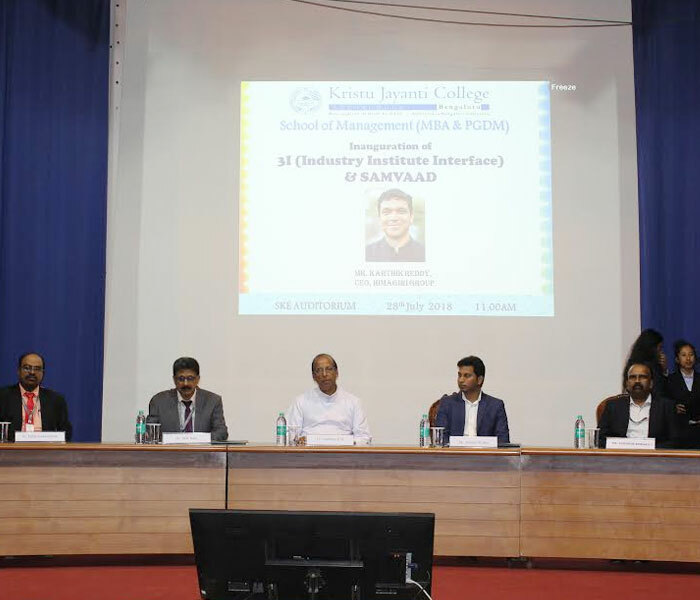 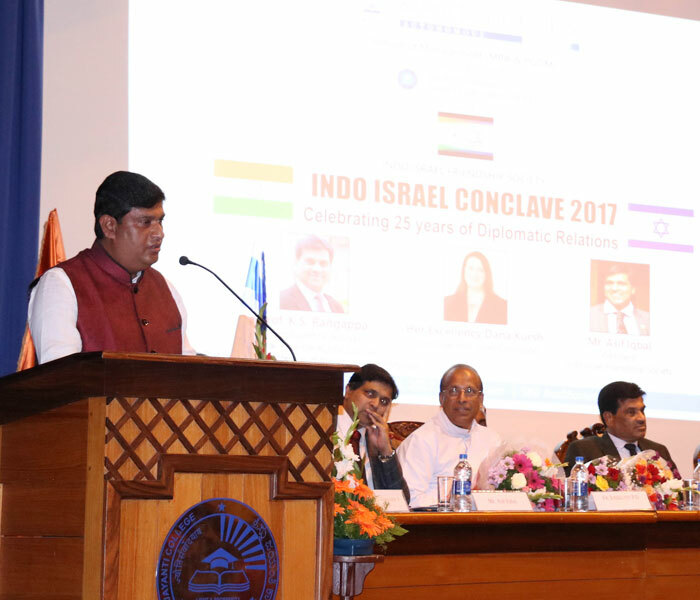 The 3i – Industry Institute Interface conducted on 16th September , 2017 witnessed the presence of three alumni of Kristu Jayanti School of Management..
Kristu Jayanti School of Management in association with the Indian Economic Trade Organisation and Indo- Israel Friendship Society hosted..
Kristu Jayanti School of Management organized a 3i (Industry Institute Interface) session which a platform to bridge..
School of Management International lecture series’ on Career Opportunities in Banking Sector and Work in UK ..
International Lecture Series is a very informative and interactive platform with experts across the globe.. 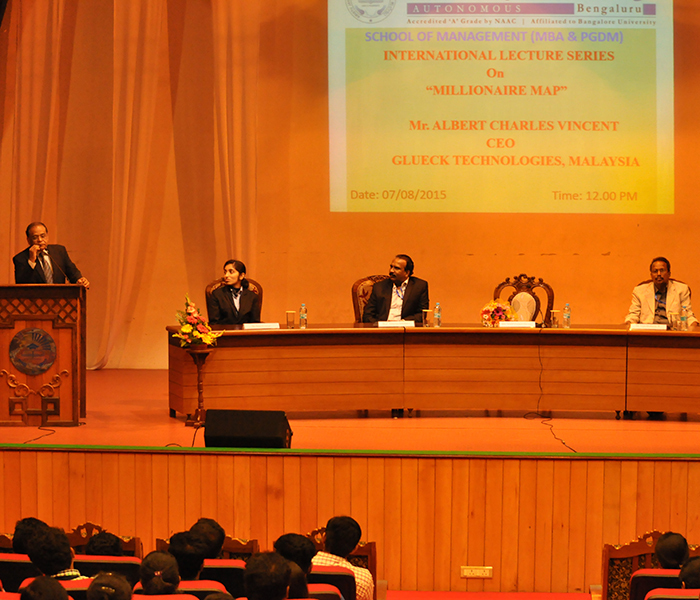 The seminar was indeed a fruitful one. 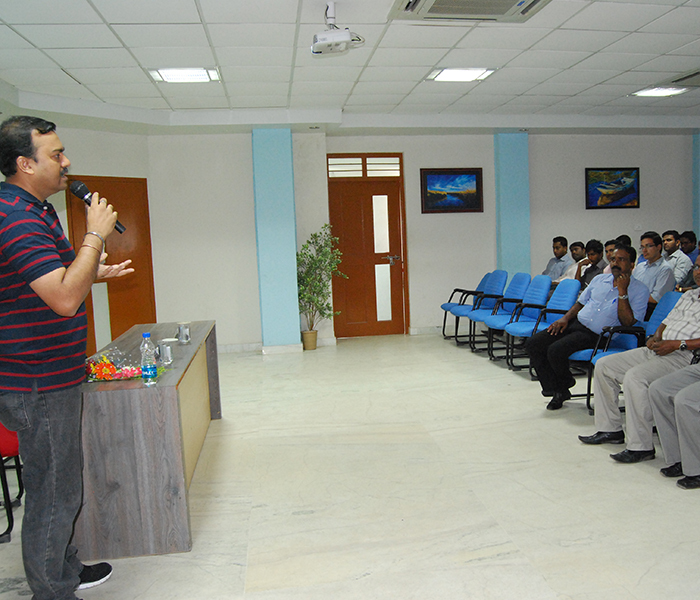 Mr. Jacob spoke on the Johari window theory. 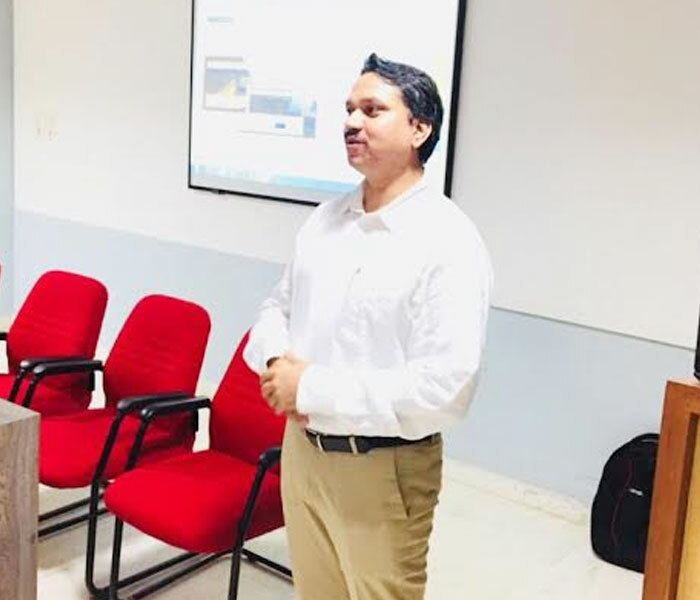 According to this theory the window.. 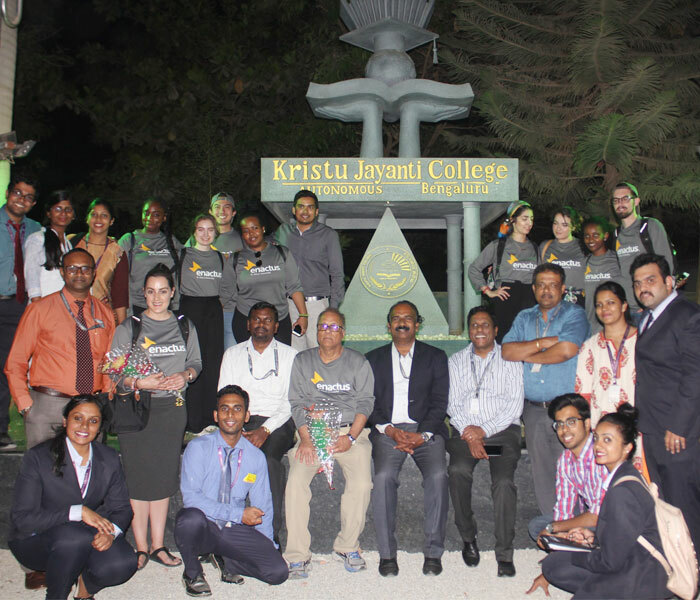 The first-year students of the MBA programme of the school of management, Kristu Jayanti College.. 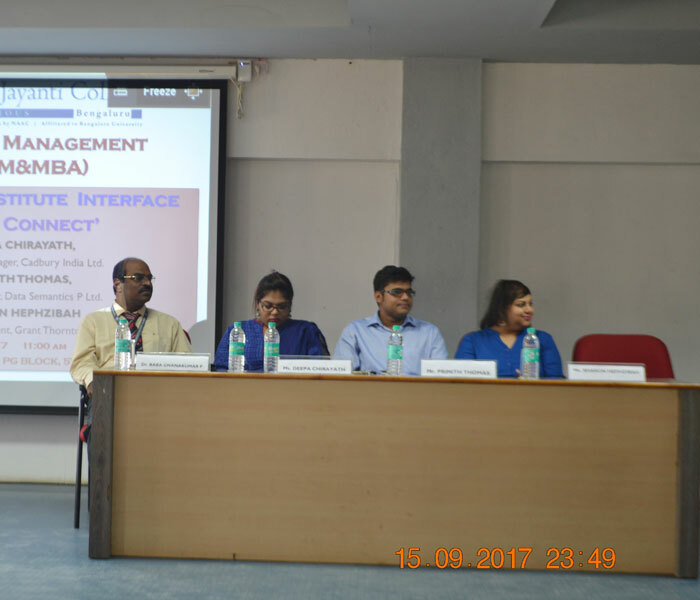 The attitudinal workshop was organized by School of Management for the first year MBA students of Sec A & B from July 30, 2017 to August 3rd, 2017..
‘Shubh Aarambh’ marks the commencement of the Trimester IV for the batch 2016-18, MBA. 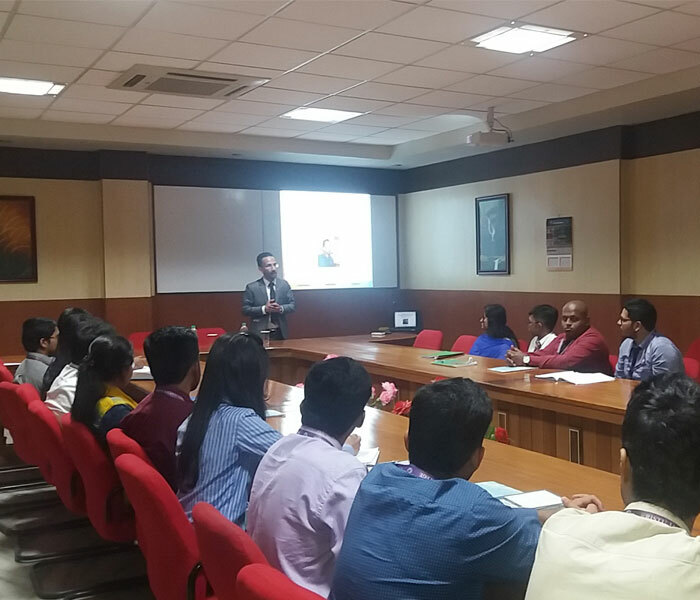 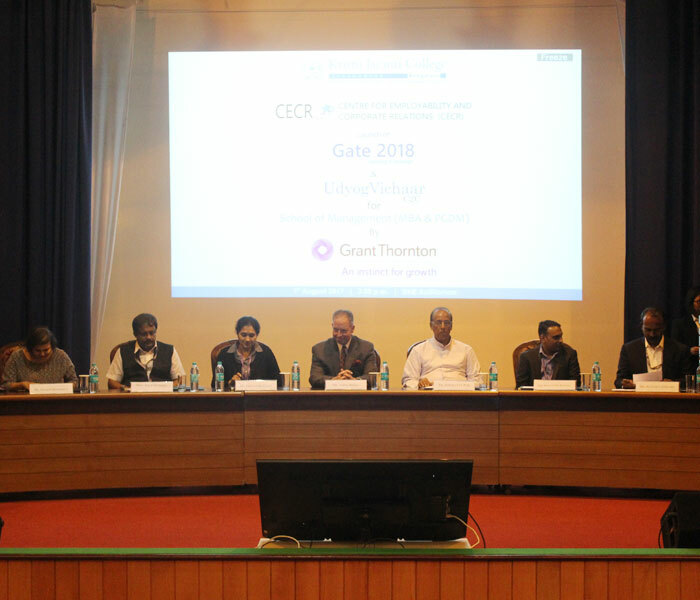 It was conducted at 9:30 AM..
Centre for Employability and Corporate Relations (CECR) organized the Inauguration of Udyog Vichaar and launch of GATE 2018..
'Shubh Aarambh' marks the commencement of the academic year 2017-18 for the batch 2017-19, MBA.. 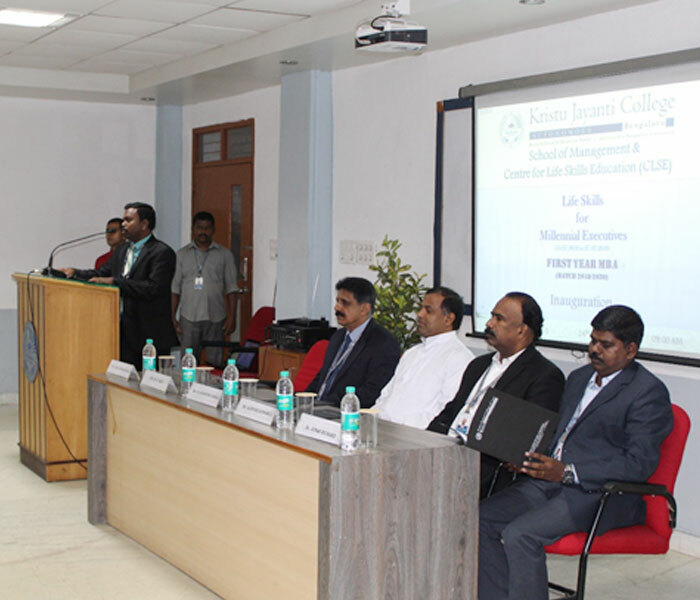 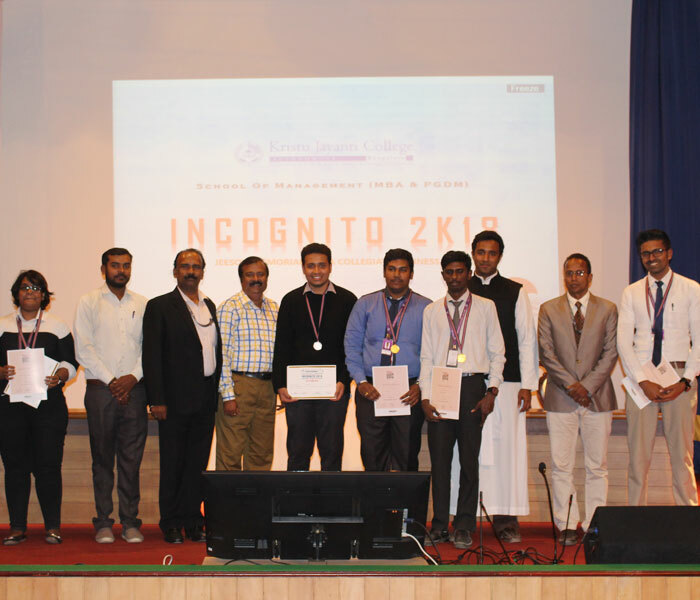 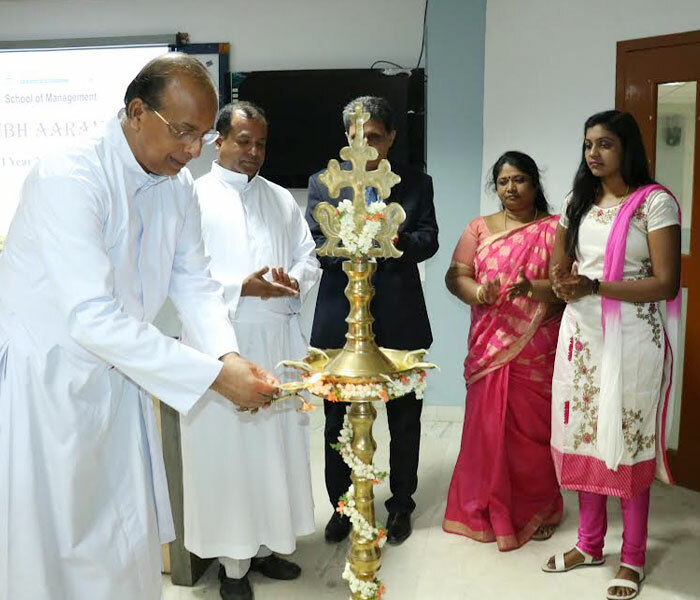 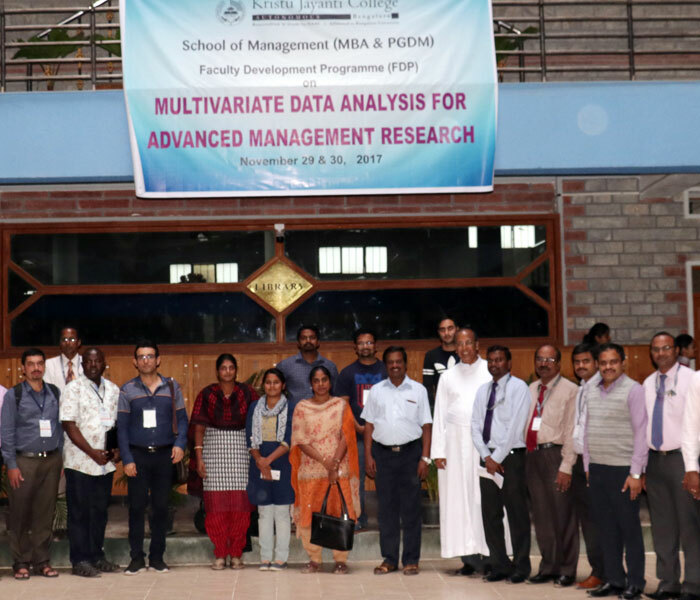 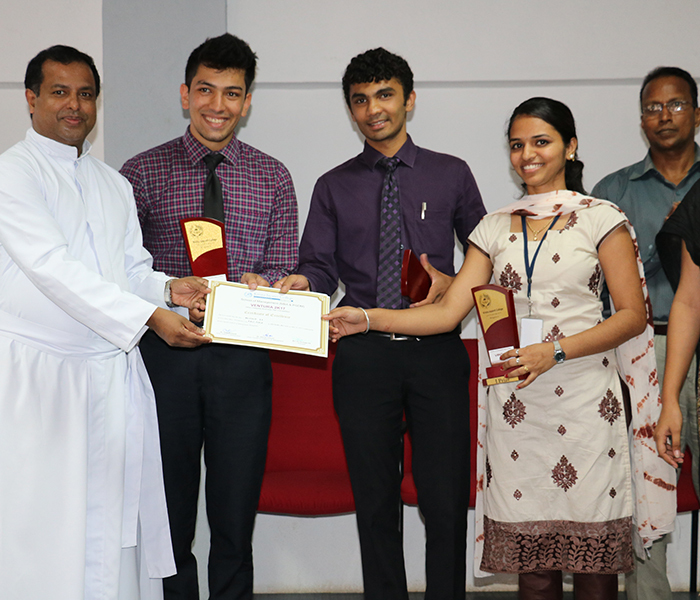 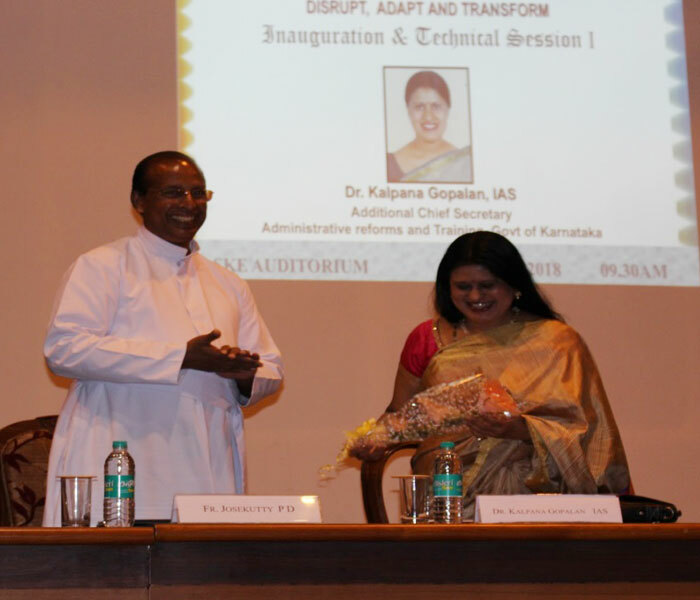 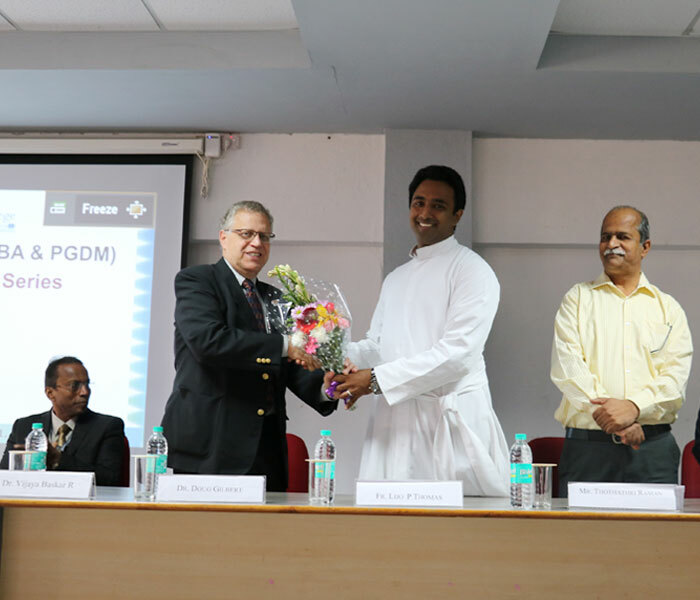 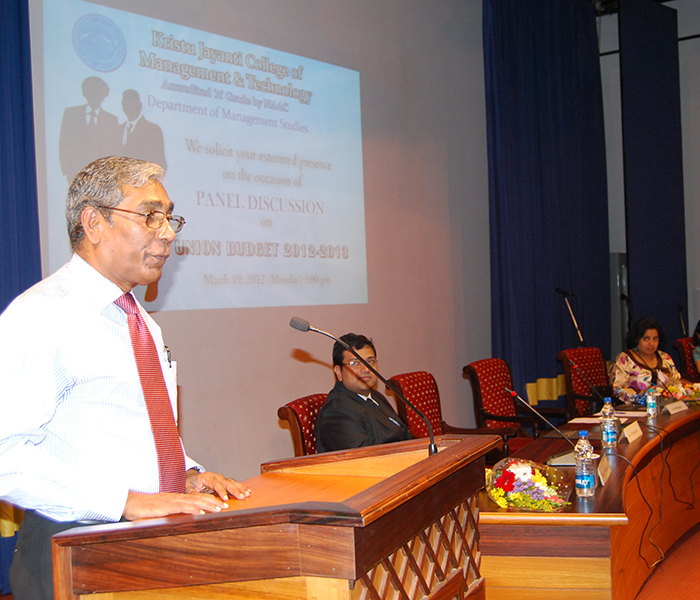 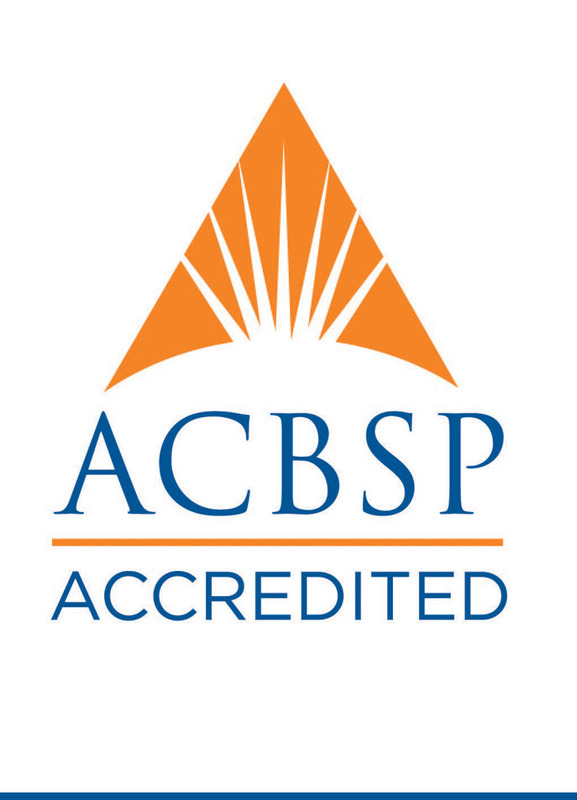 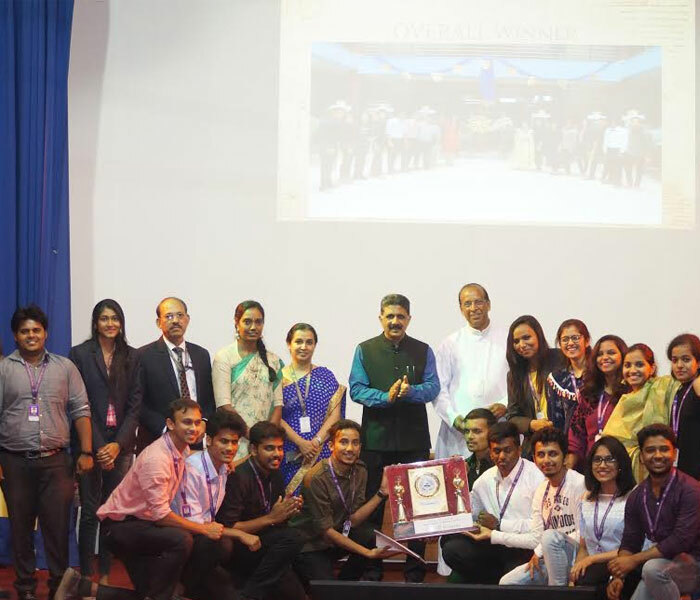 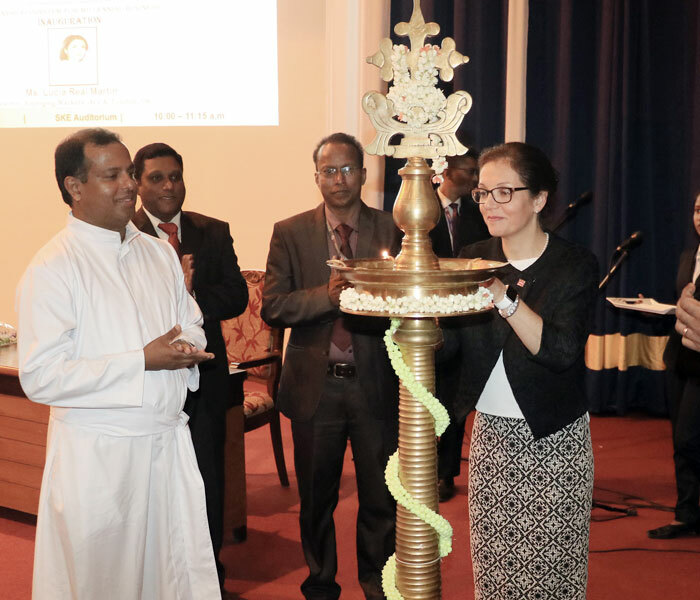 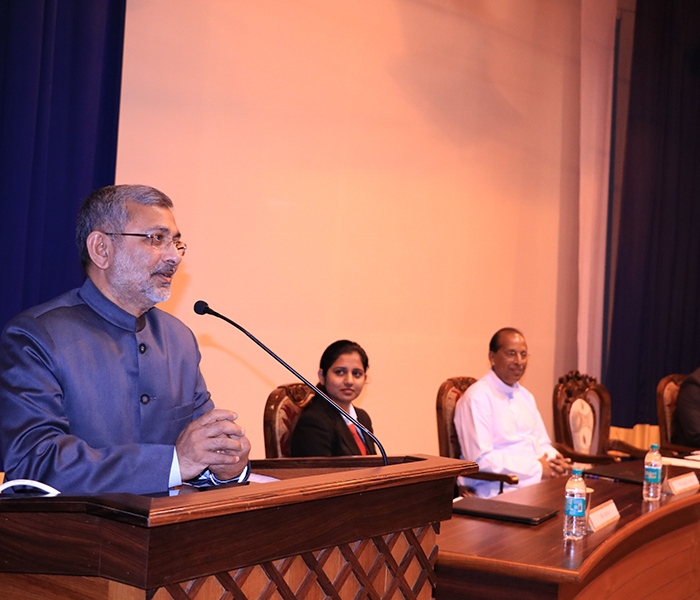 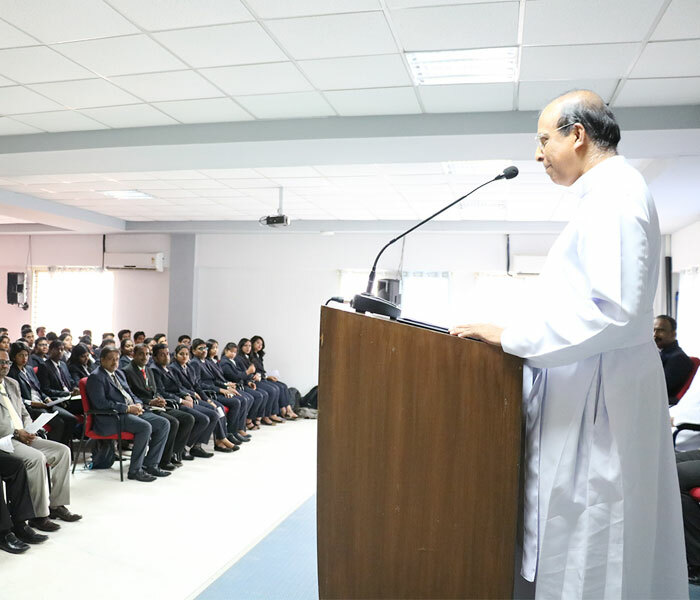 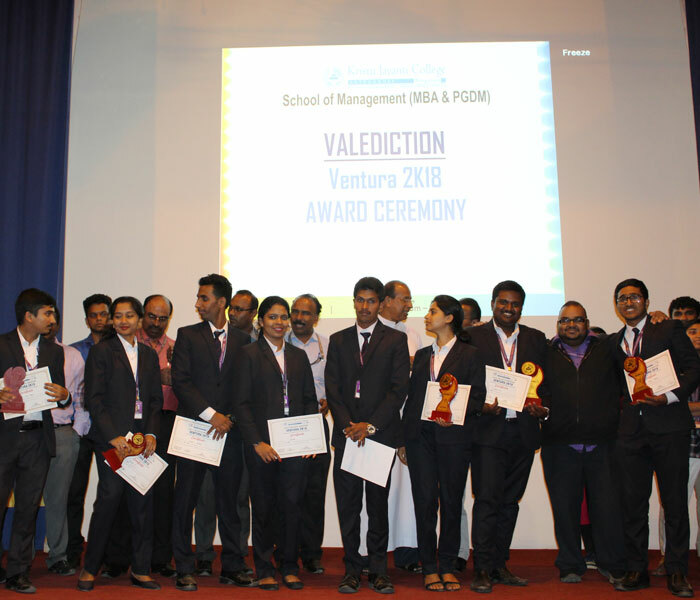 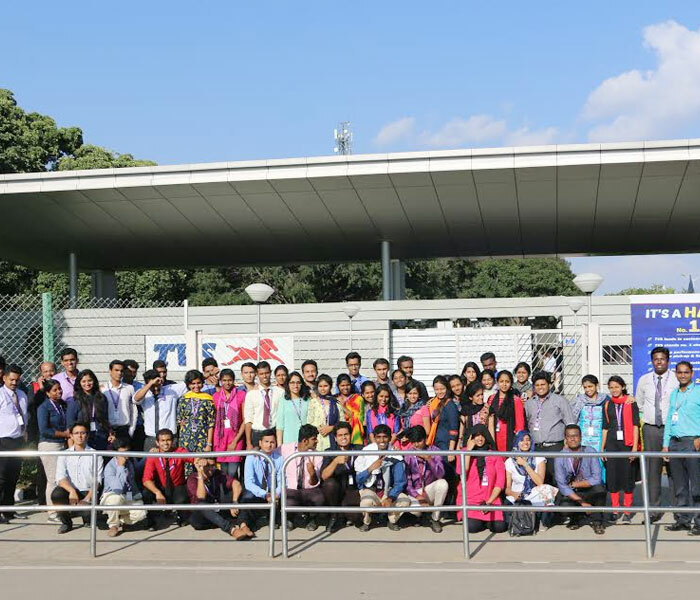 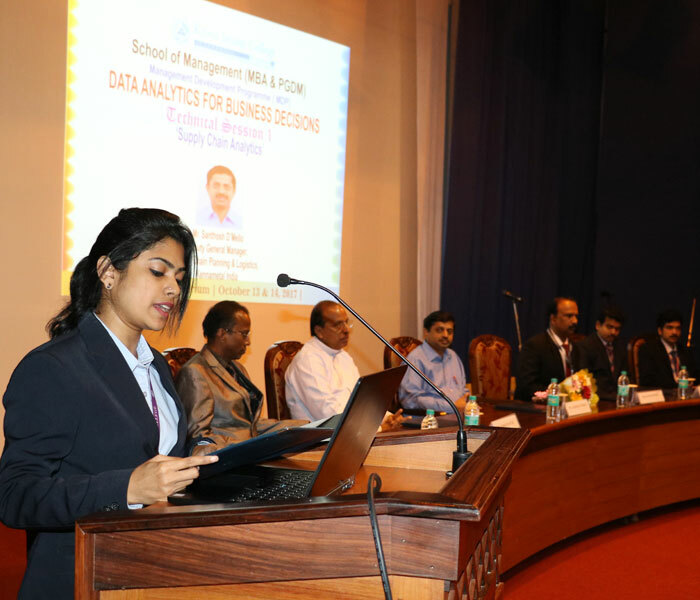 The department of Management Studies (MBA) and department of Computer Science (PG) organized.. 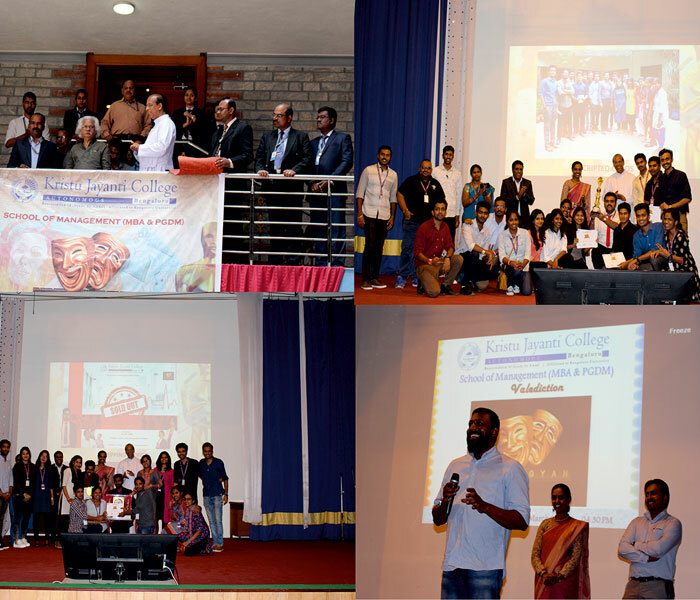 The program started at 2.00 pm in SKE auditorium. 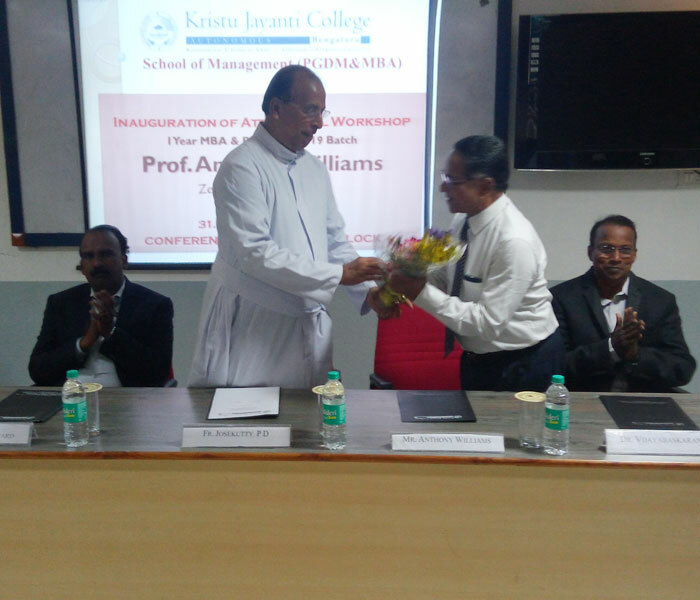 Dr. B.L Bhagyalakshmi, Former Director..
3i Program is one of the series conducted in Kristu Jayanti School of Management .. 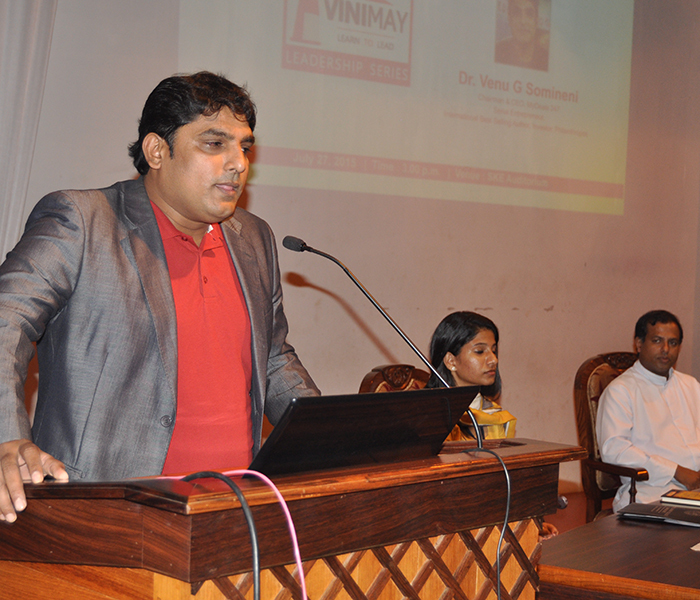 The vinimay leadership series was held on the 19th April 2015 jointly for the MBA and MCA batch..
Krisym, Kristu Jayanti International symposium ..
Kristu Jayanti School of Management organized its annual REP for First Trimester .. 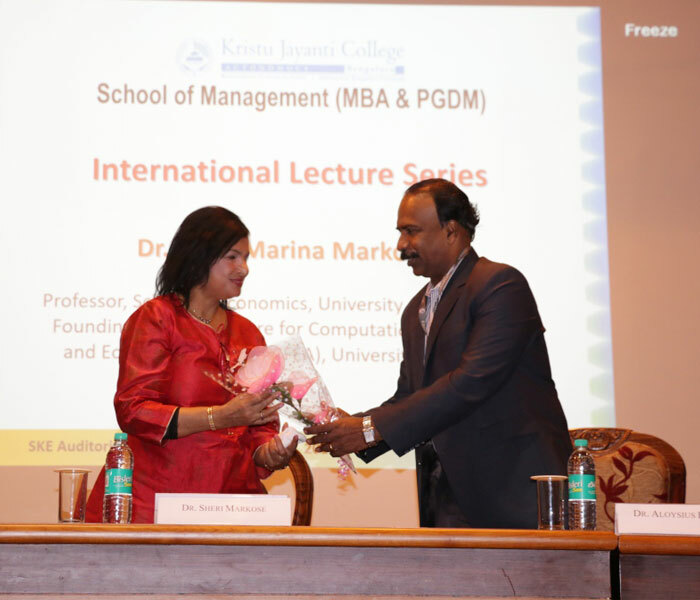 The Millionaire's Map is the first book in history to integrate this mysterious code..
3i program is one of the series conducted in Kristu Jayanti School of Management where various Managers.. 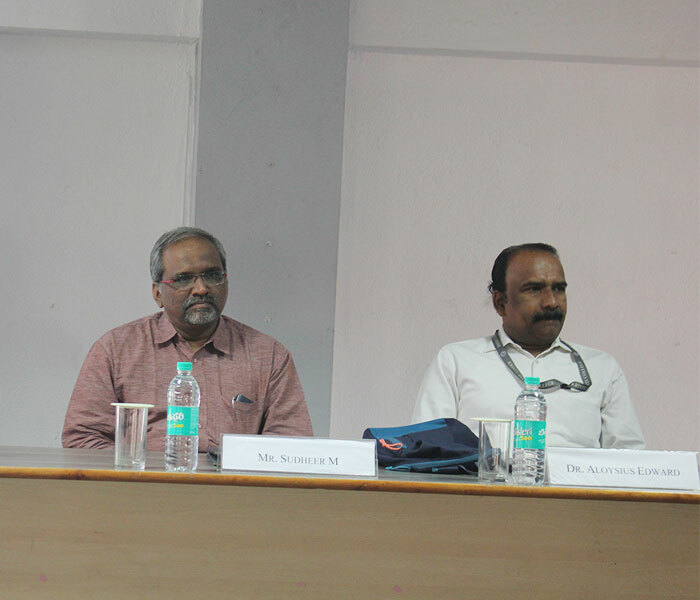 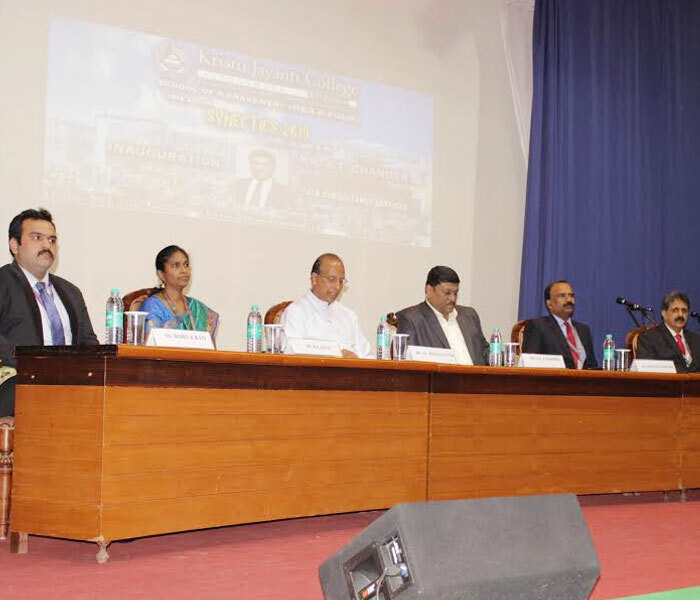 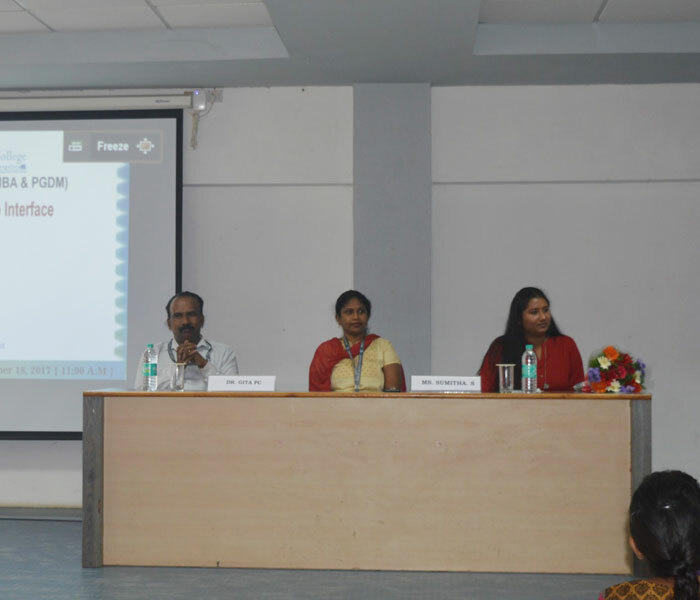 The department of management studies of Kristu Jayanti School of Management had organized a Panel Discussion .. 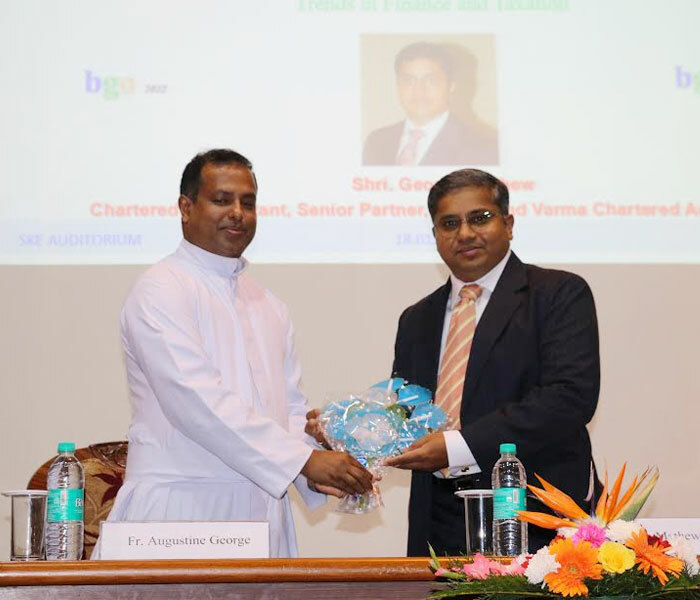 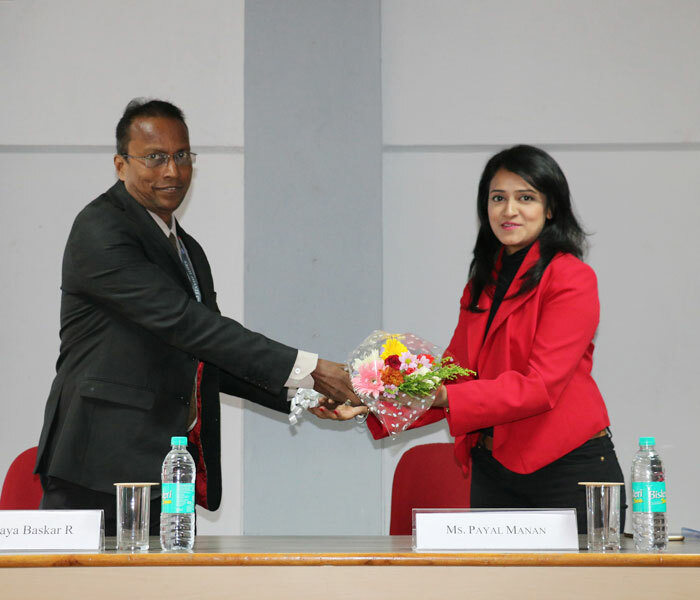 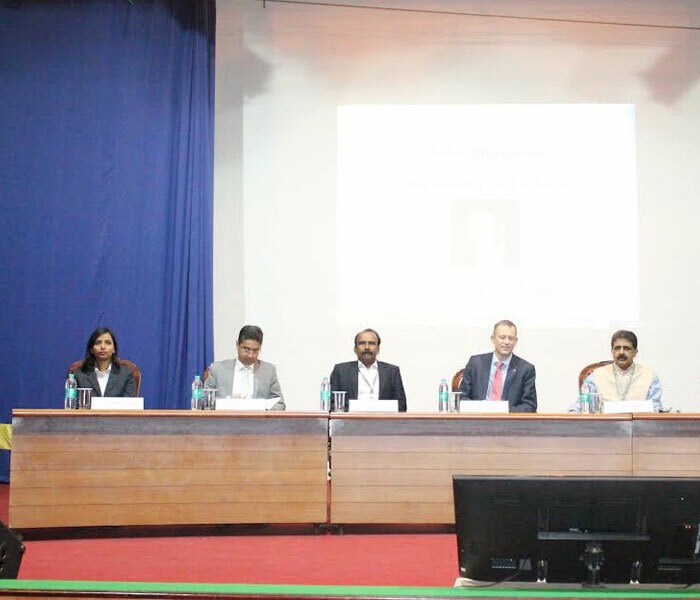 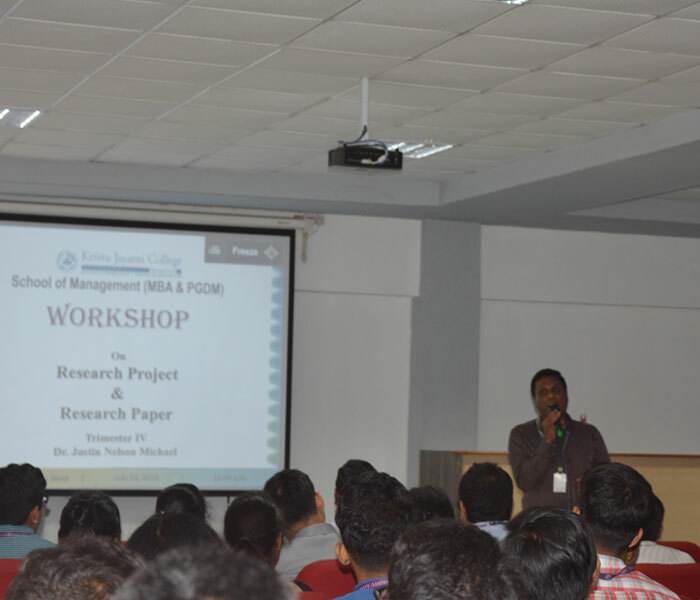 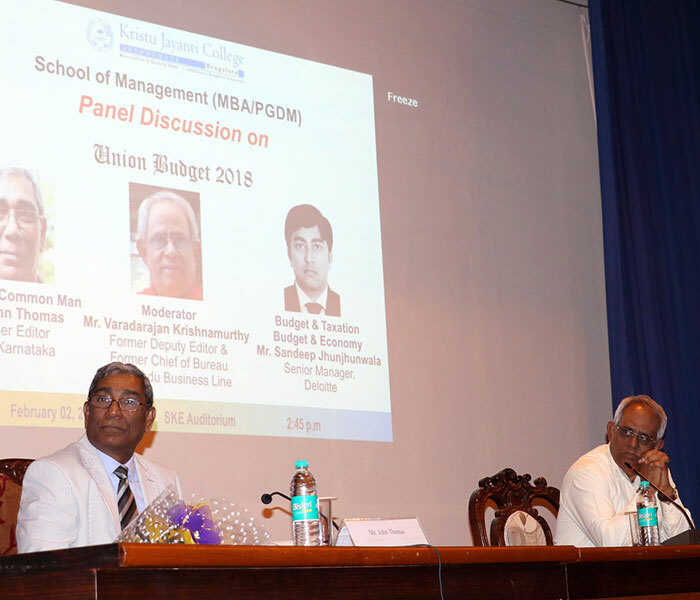 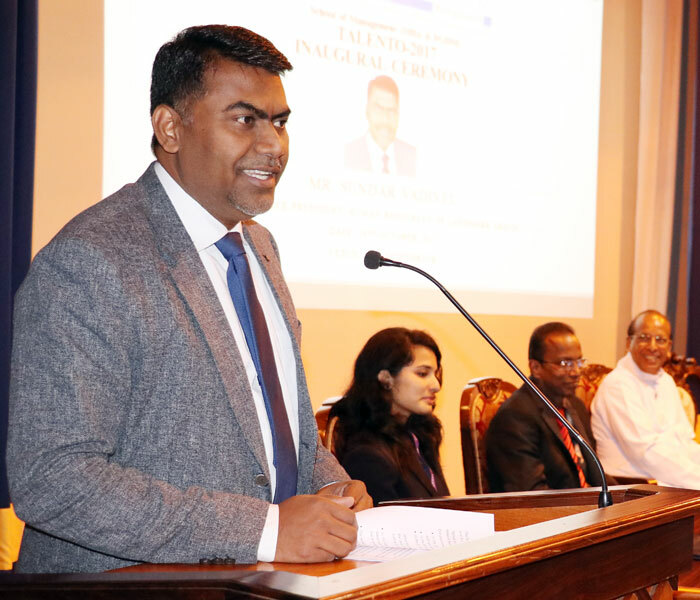 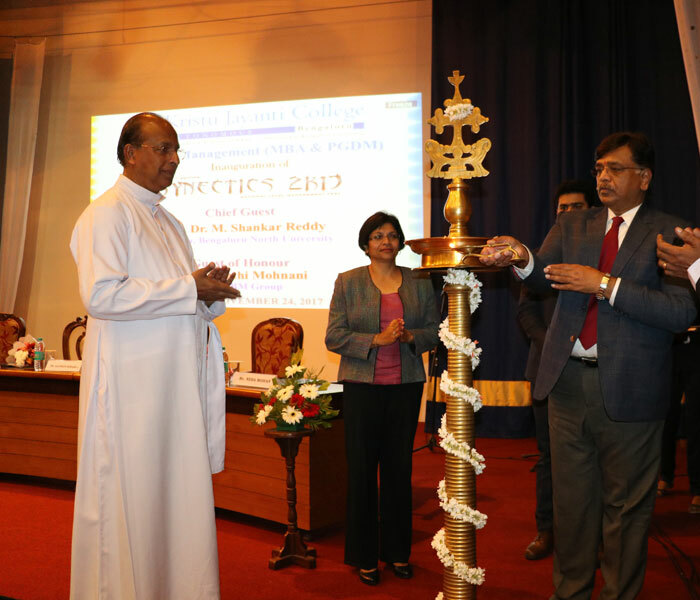 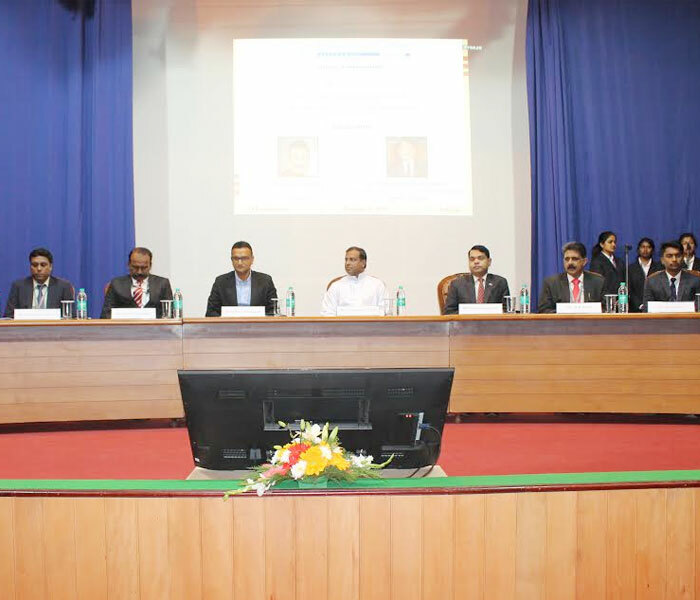 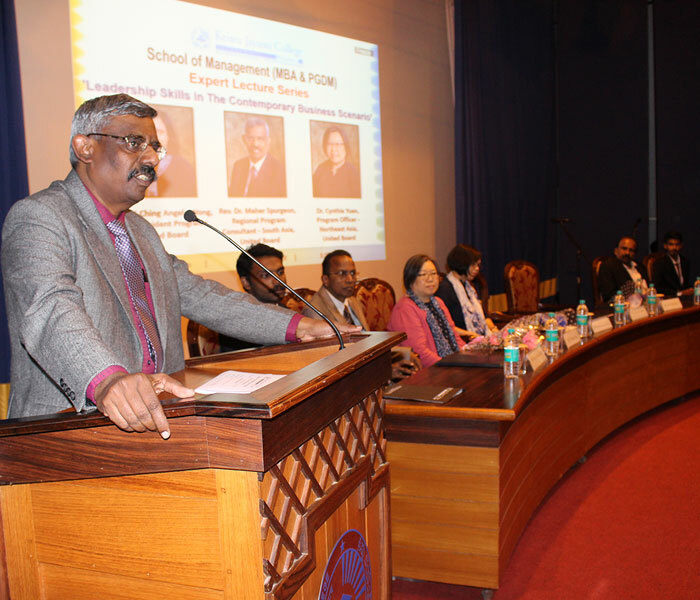 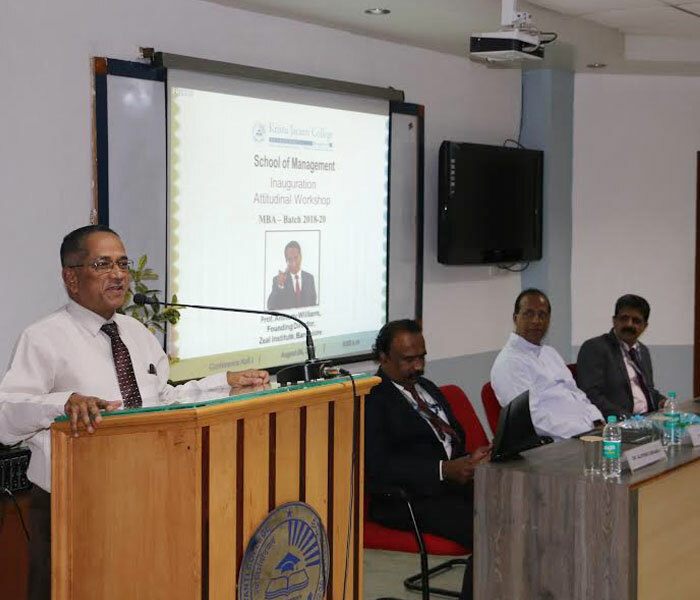 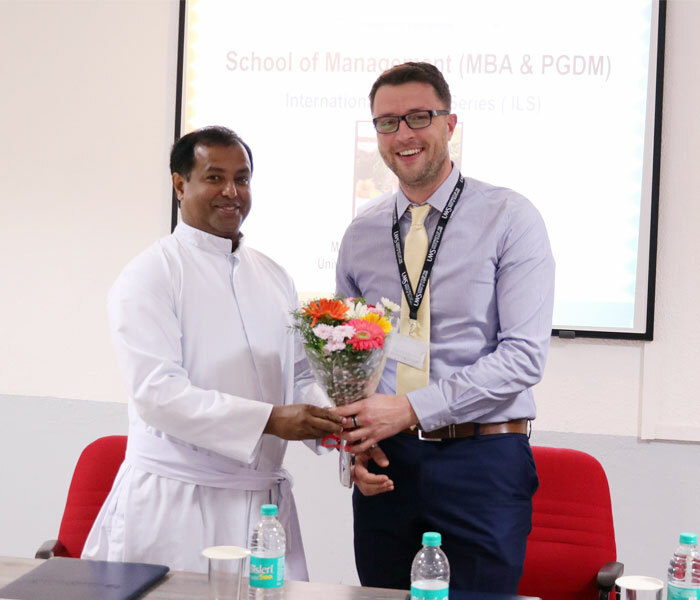 The Department of Management Studies (MBA) organized a two day .. 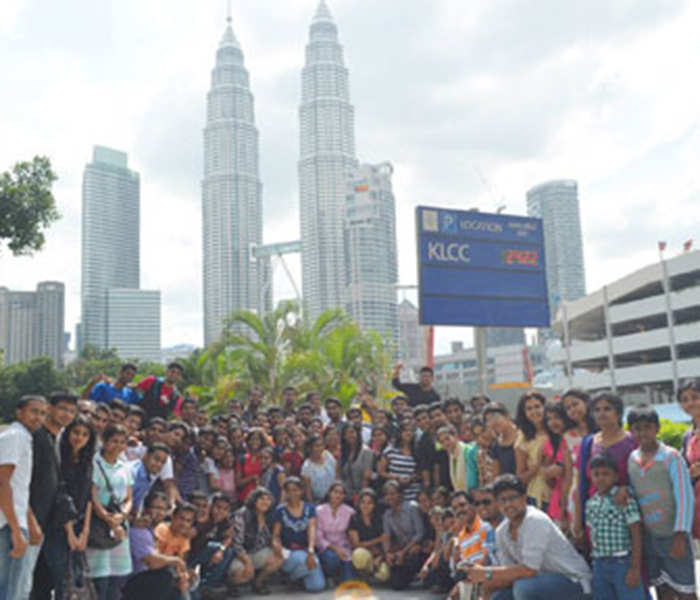 The Department of Management Studies, conducted an International Industry visit and Exposure to Singapore and Hong Kong .. 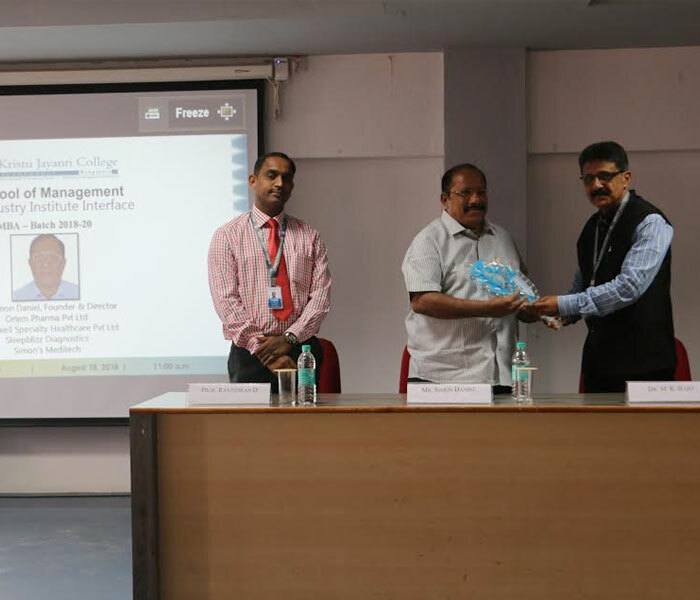 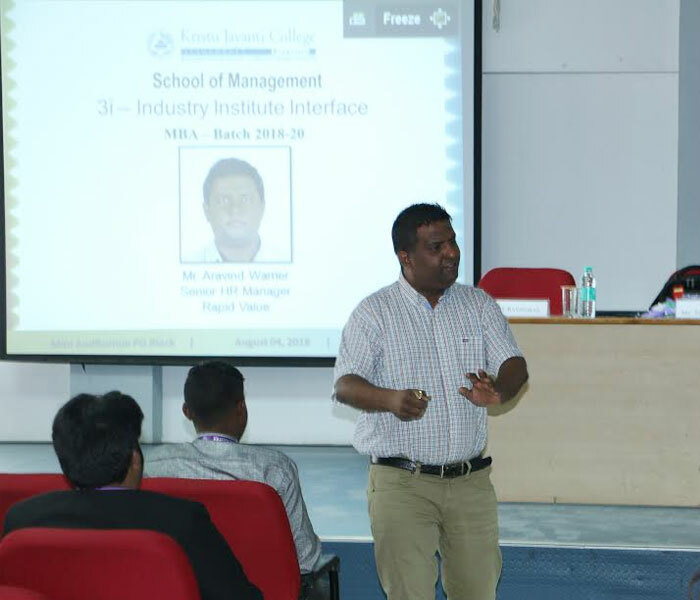 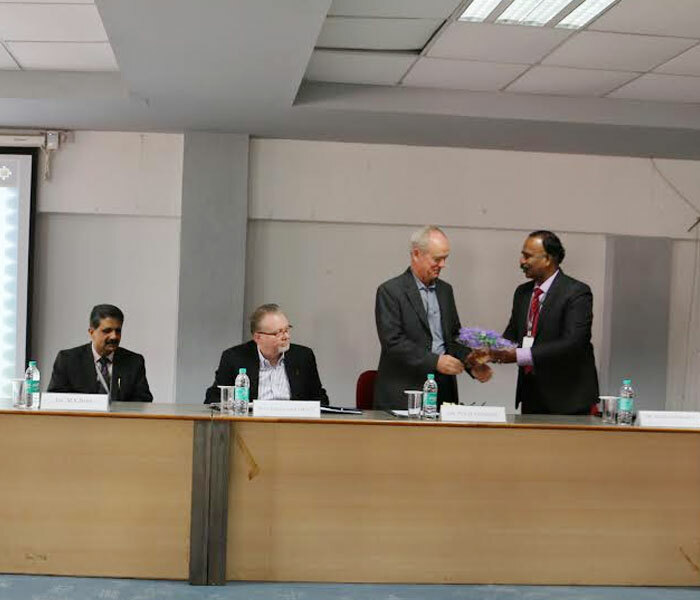 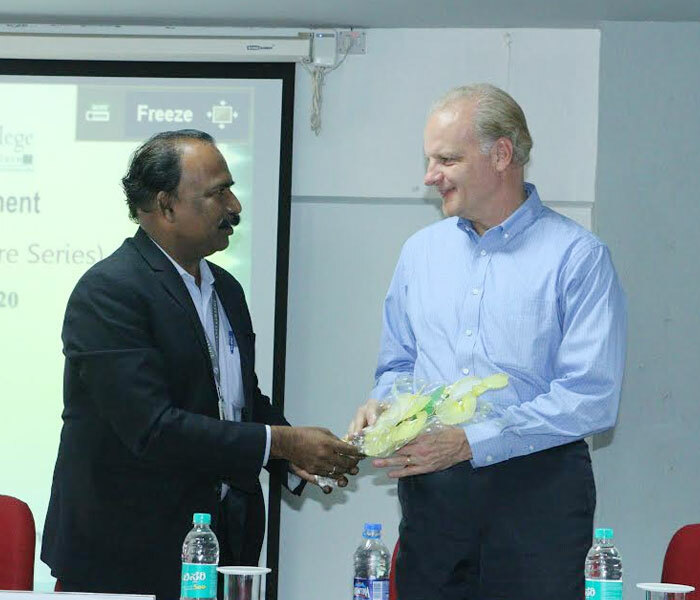 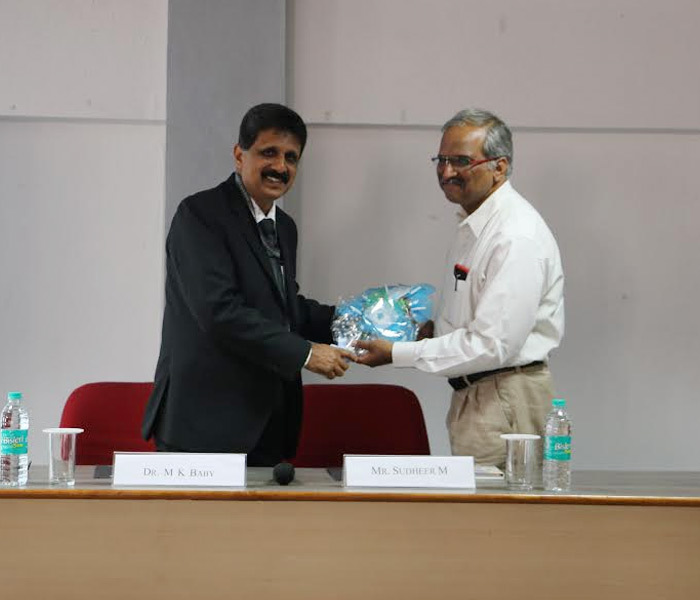 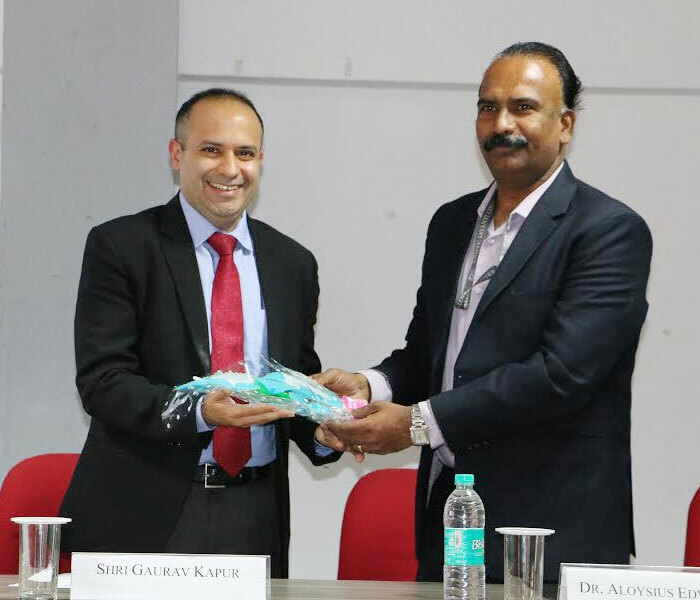 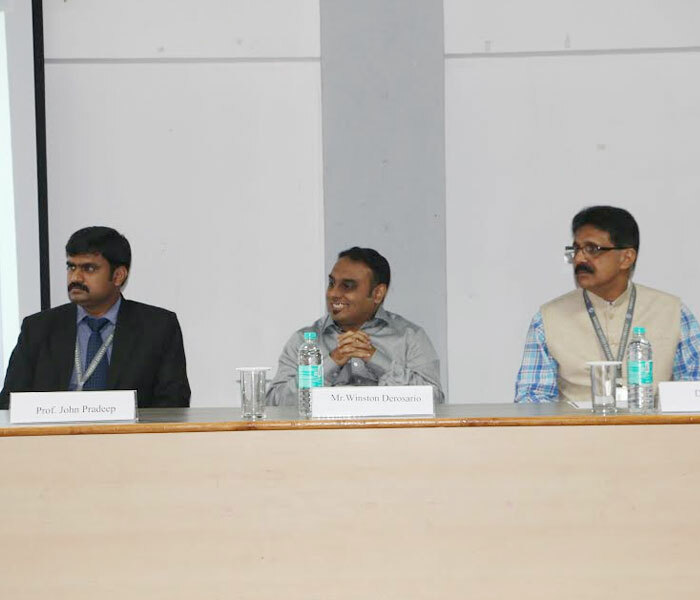 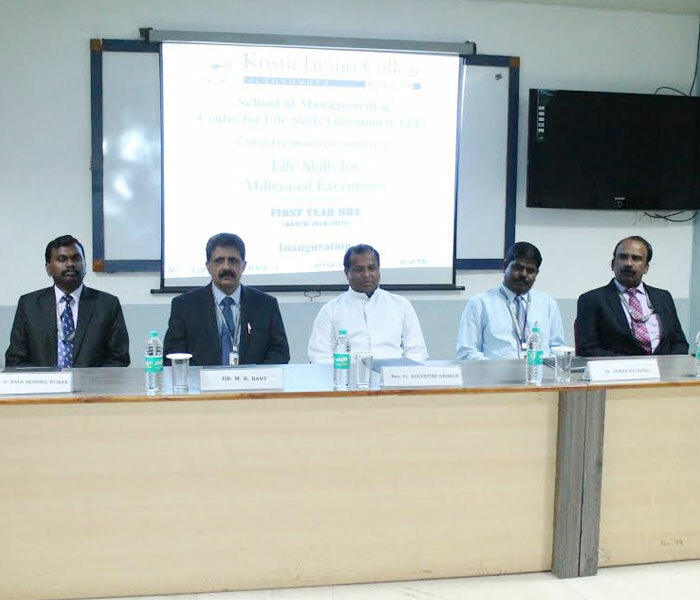 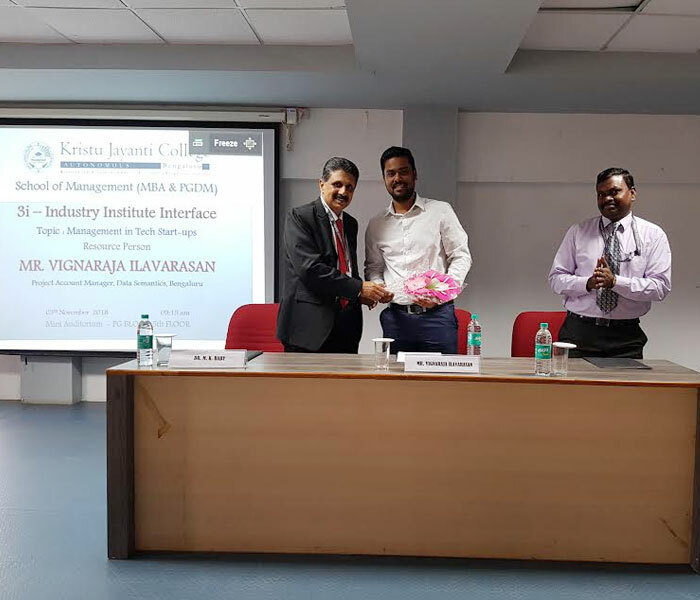 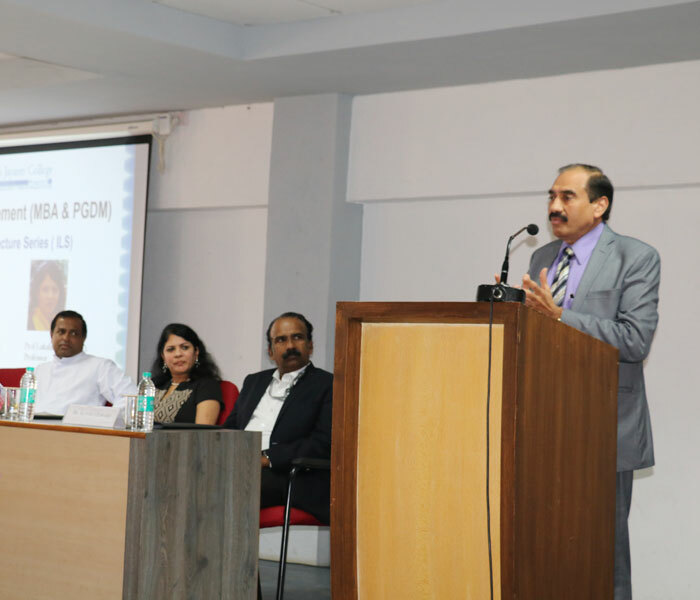 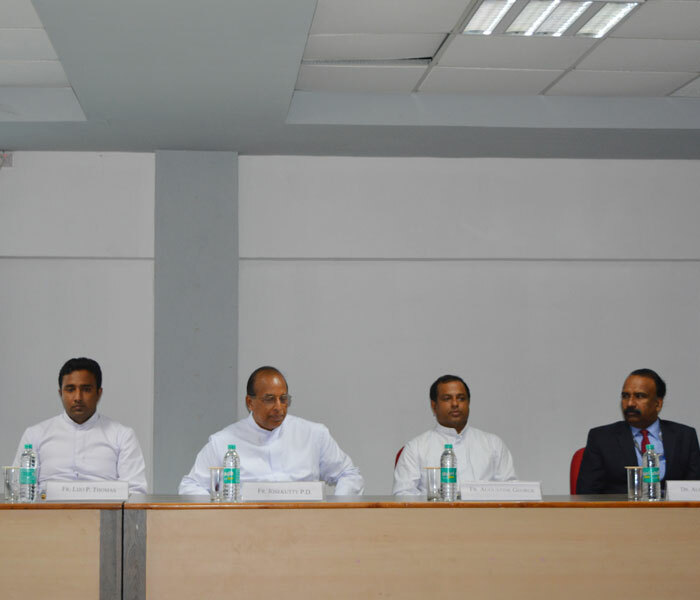 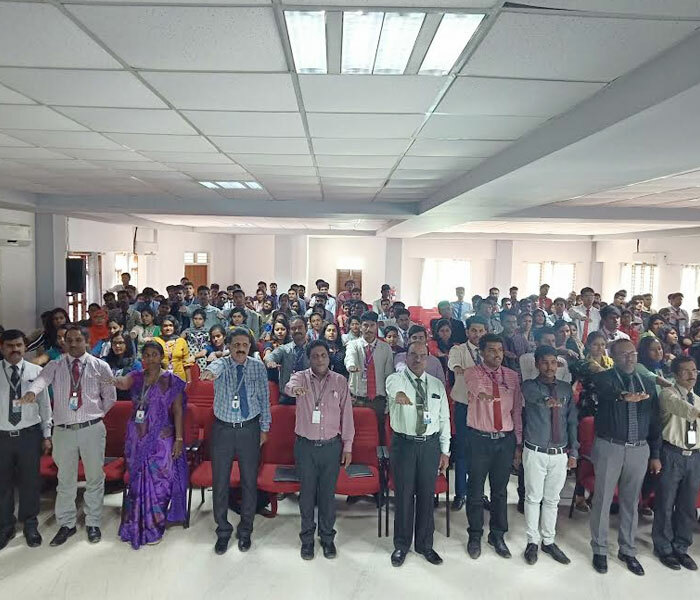 The department of Management Studies (MBA) organized 'Expert Lecture Series' on August 12, 2015.. ..
3i Industry Institute Interface) Series "Meaning to Life"
Industry Institute Interface popularly termed as 3i is an initiative to bridge the gap..